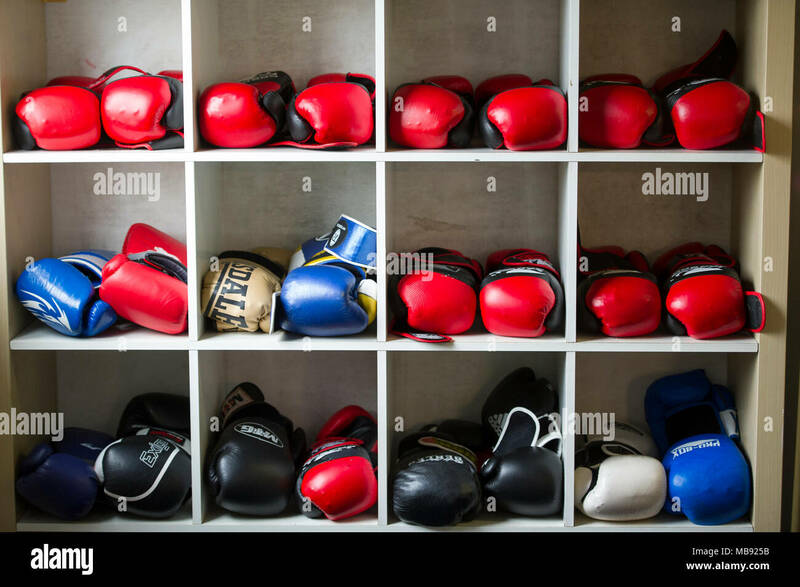 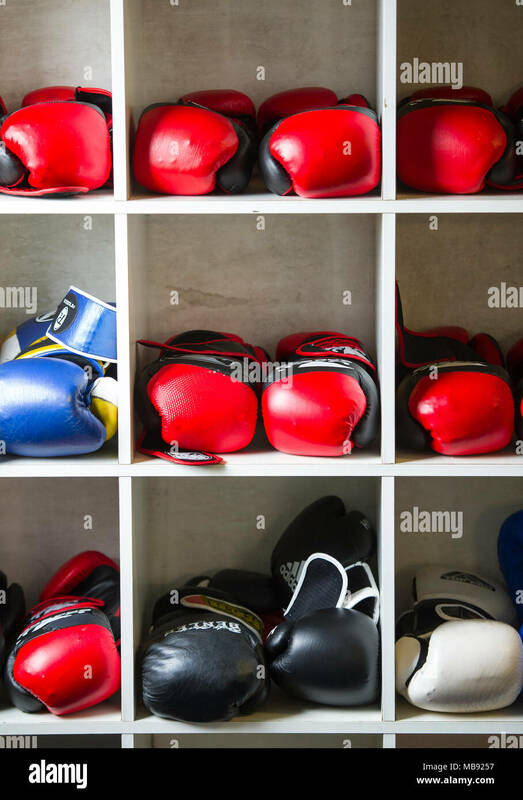 Various colourful boxing gloves stored on shelves in a boxing gymnasium. 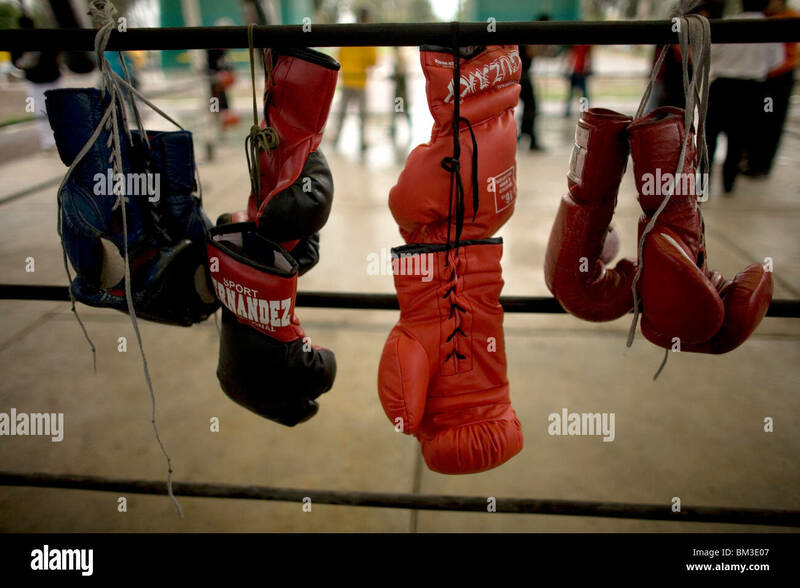 Boxing gloves hang in a boxing ring at Diaz Miron gym in Mexico City, August 18, 2009. 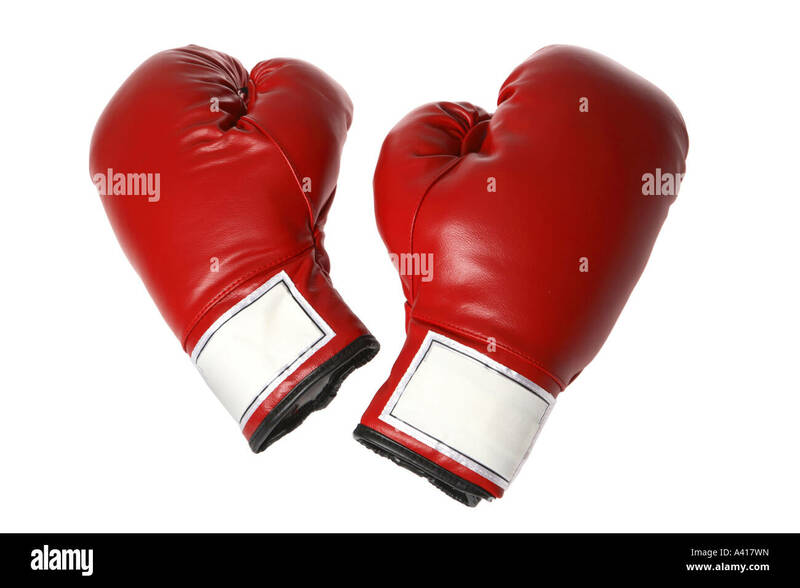 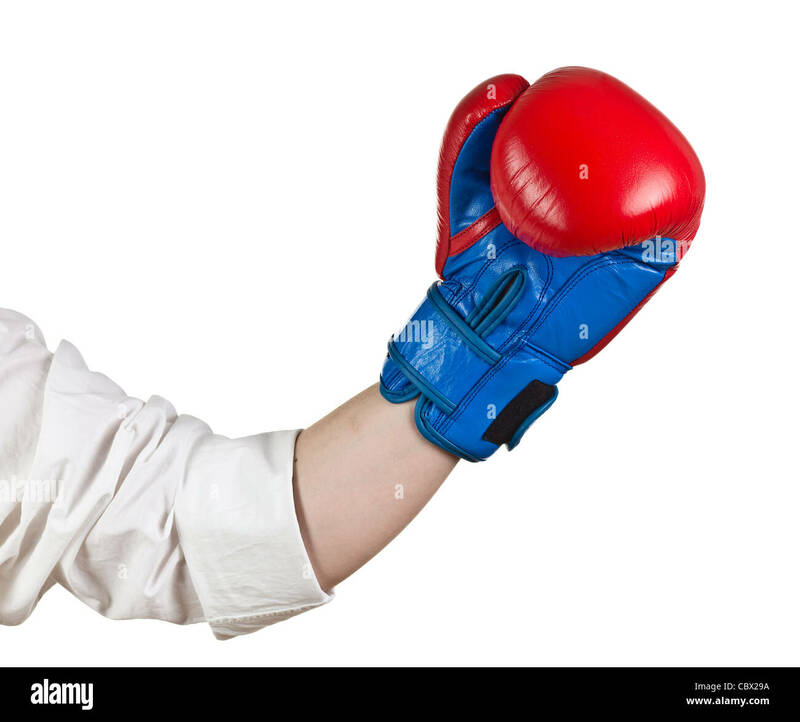 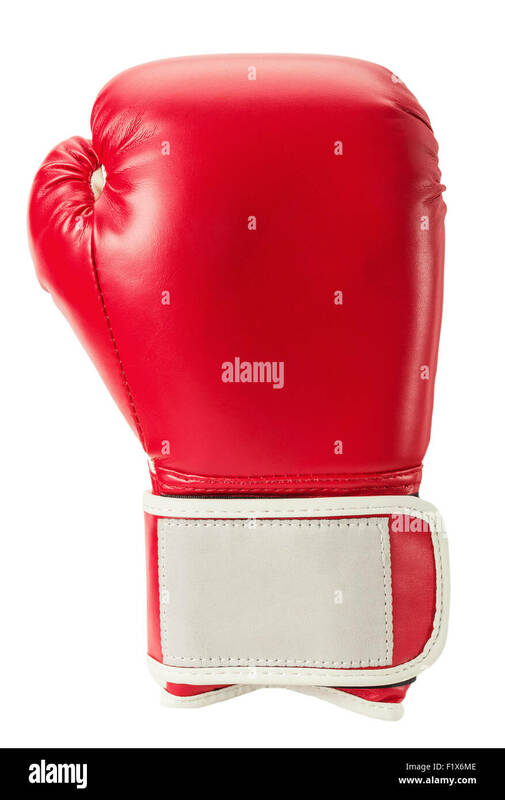 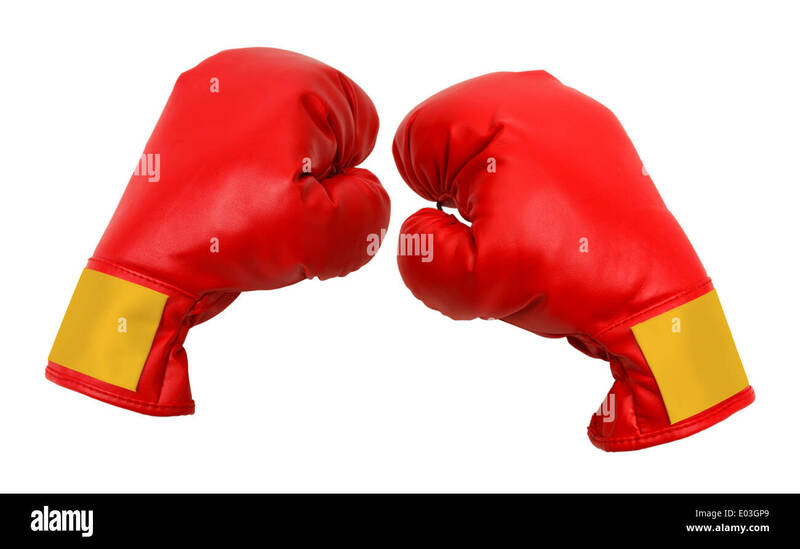 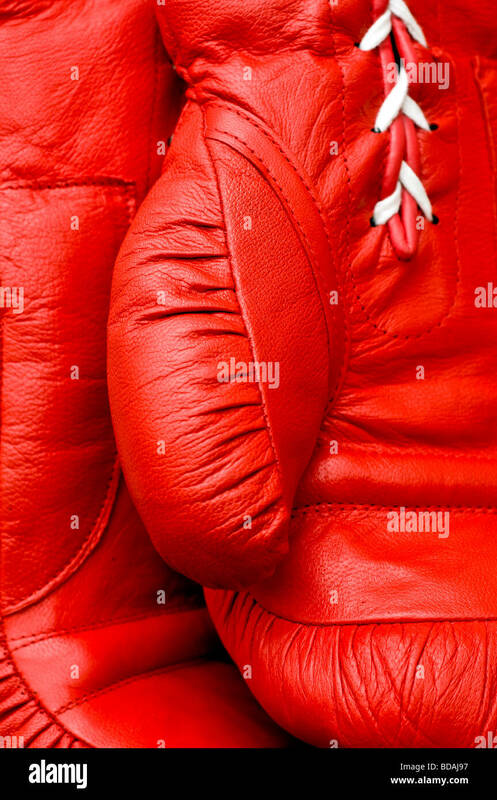 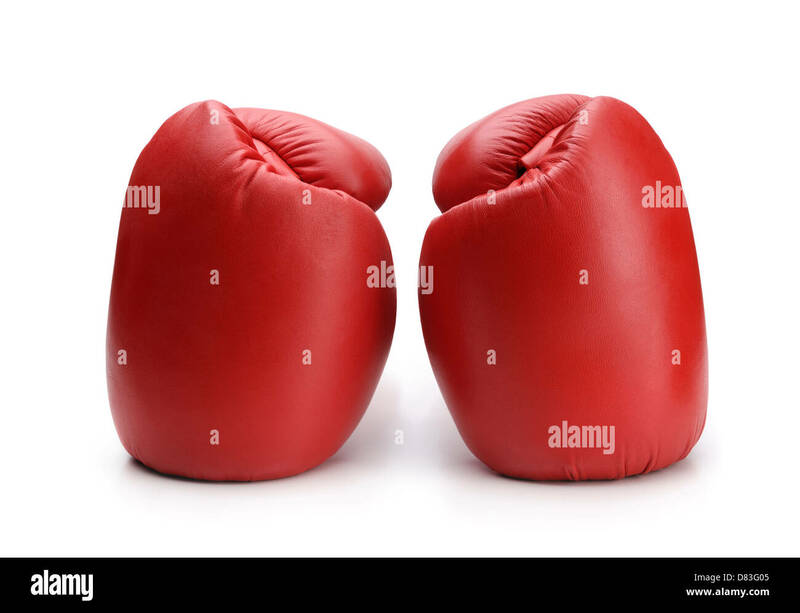 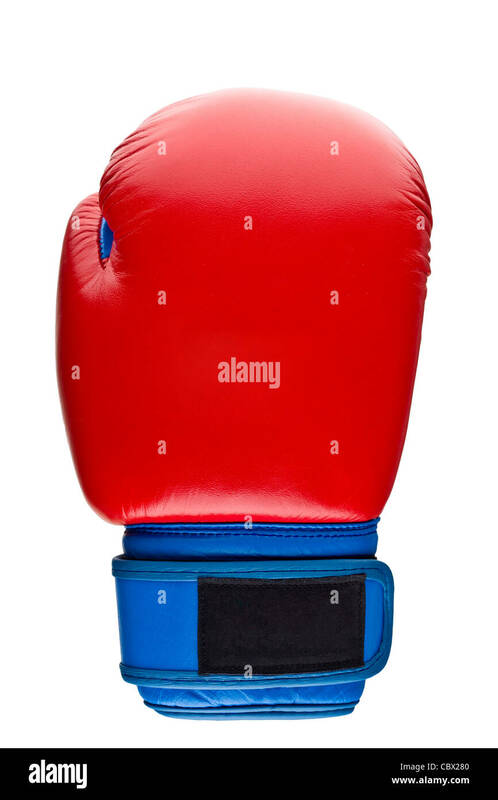 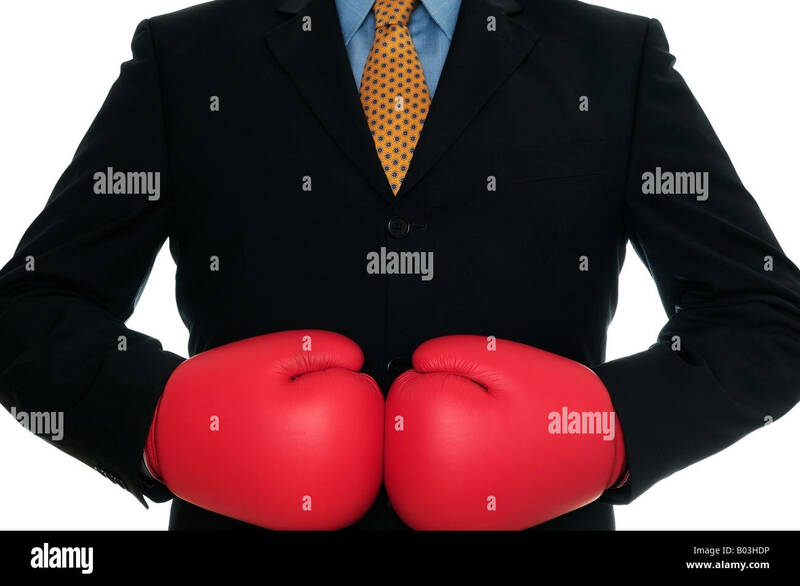 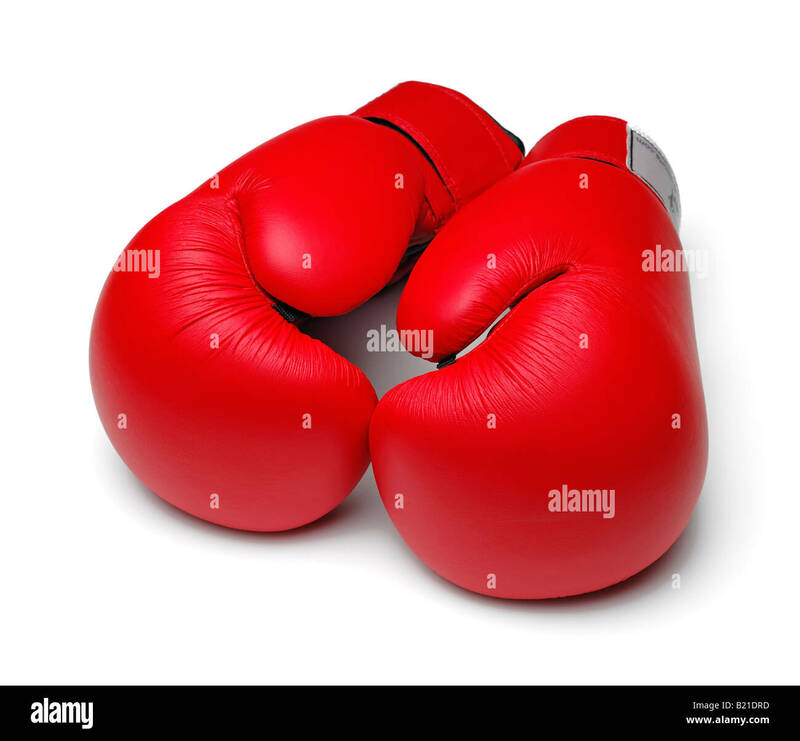 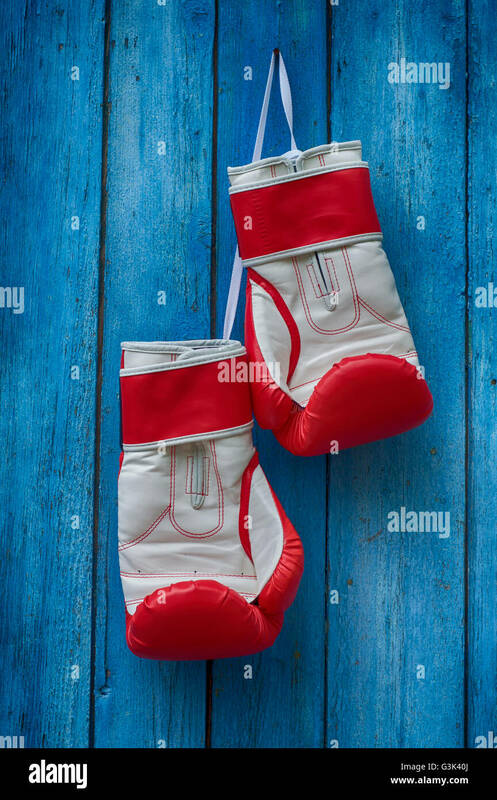 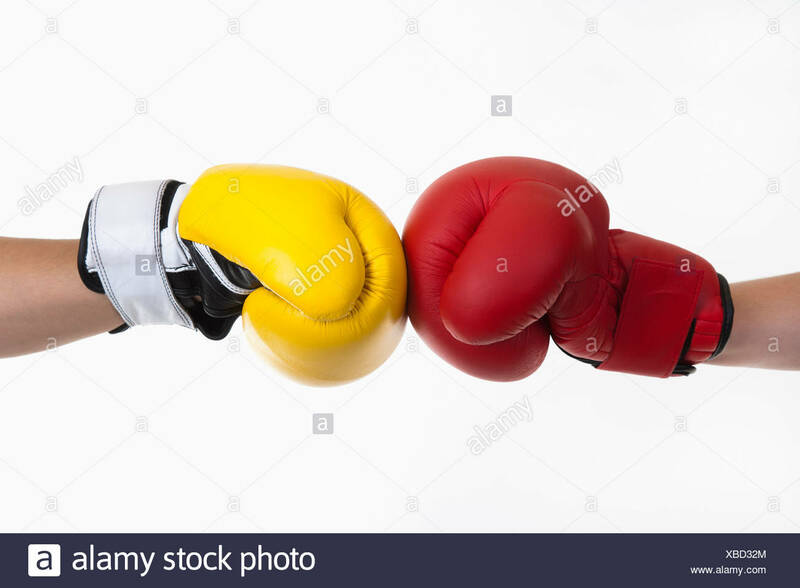 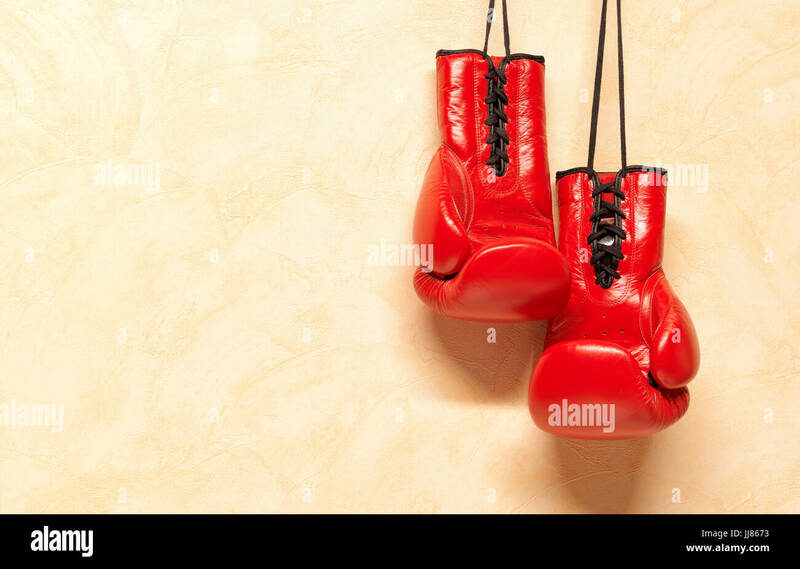 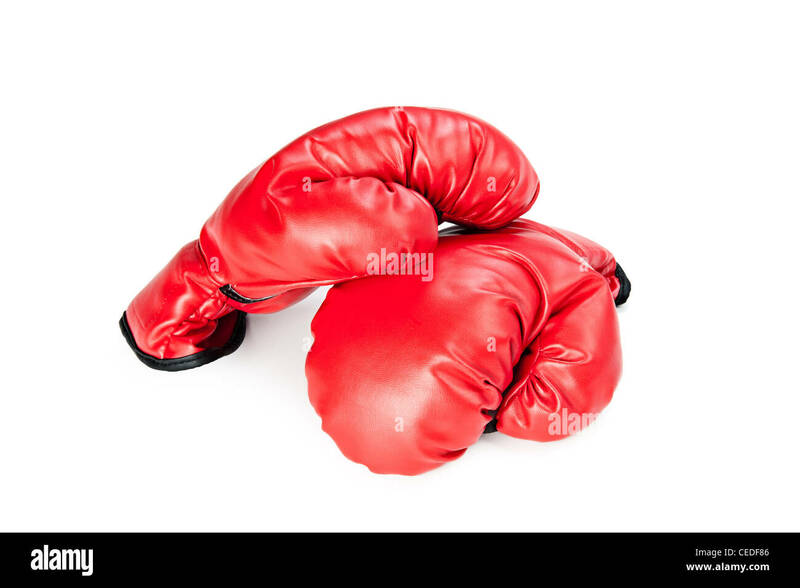 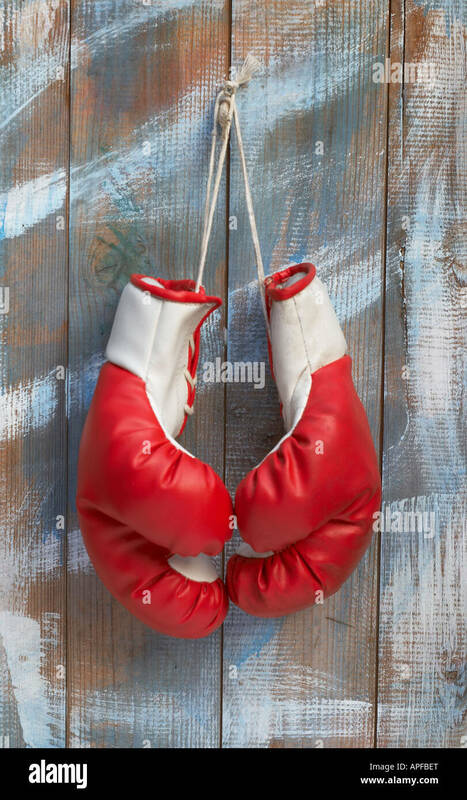 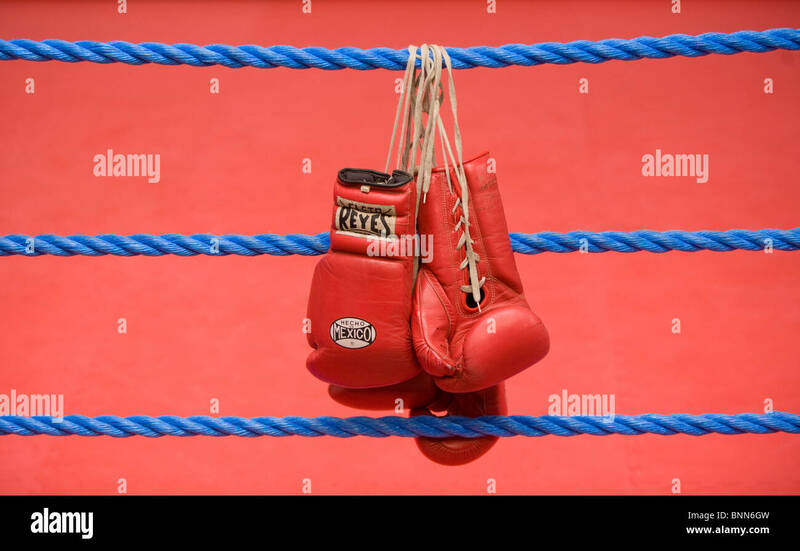 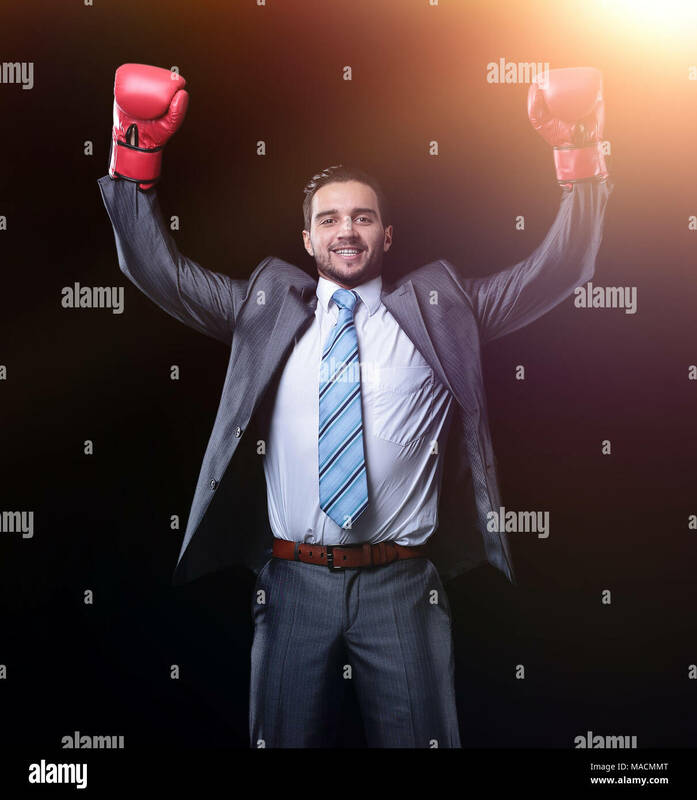 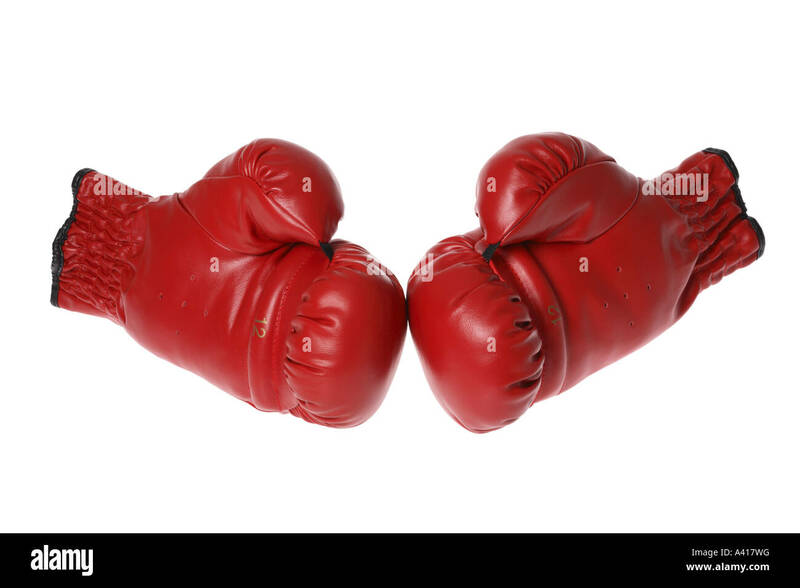 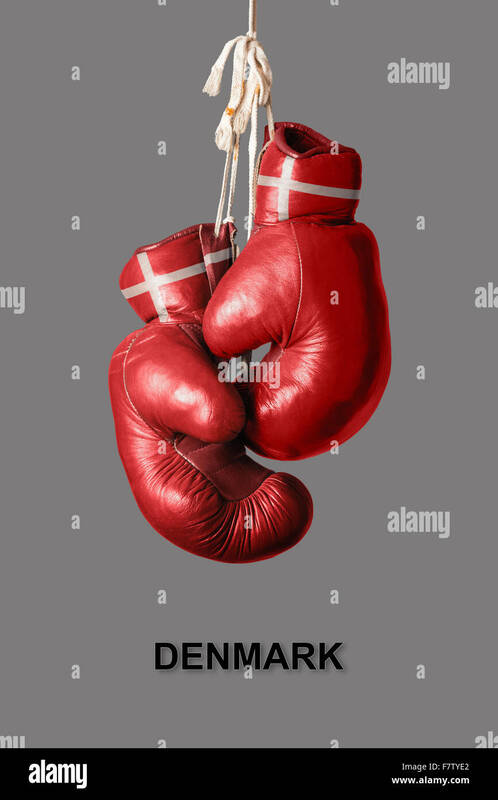 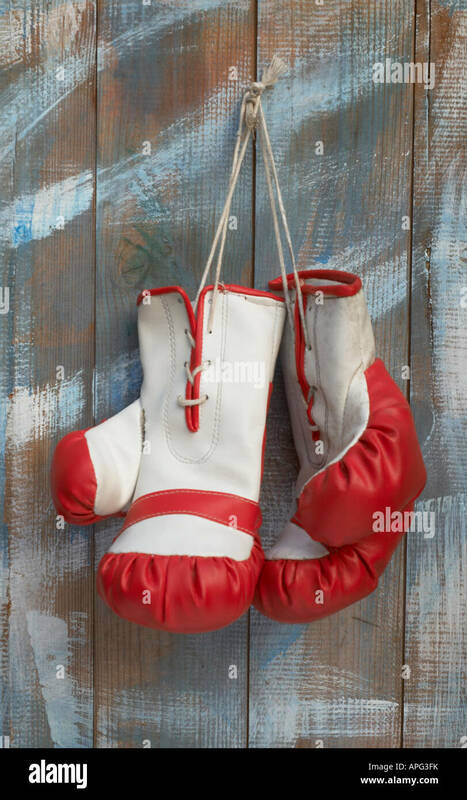 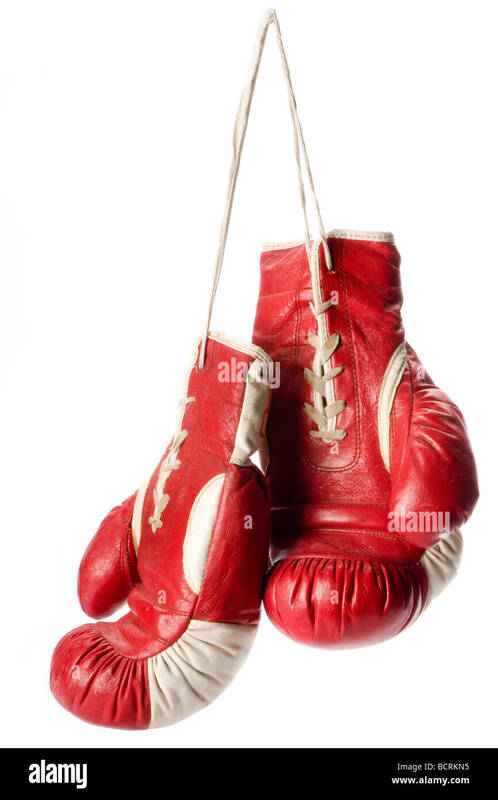 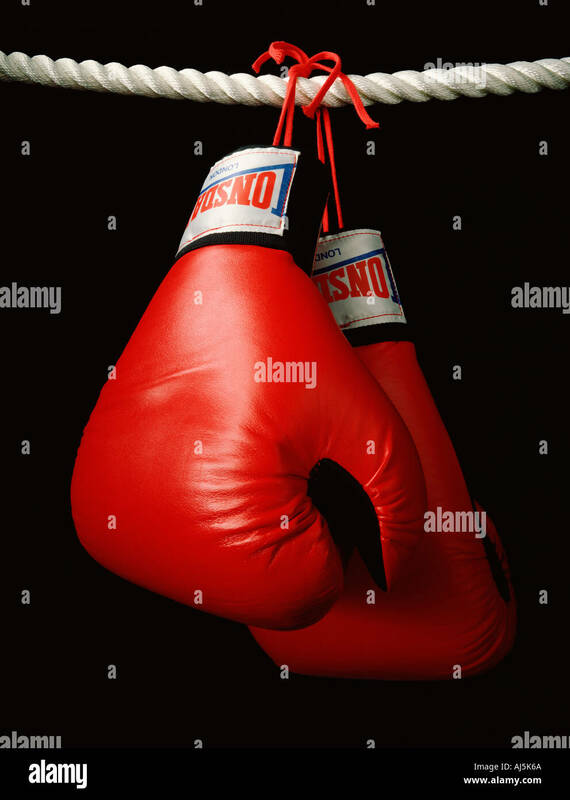 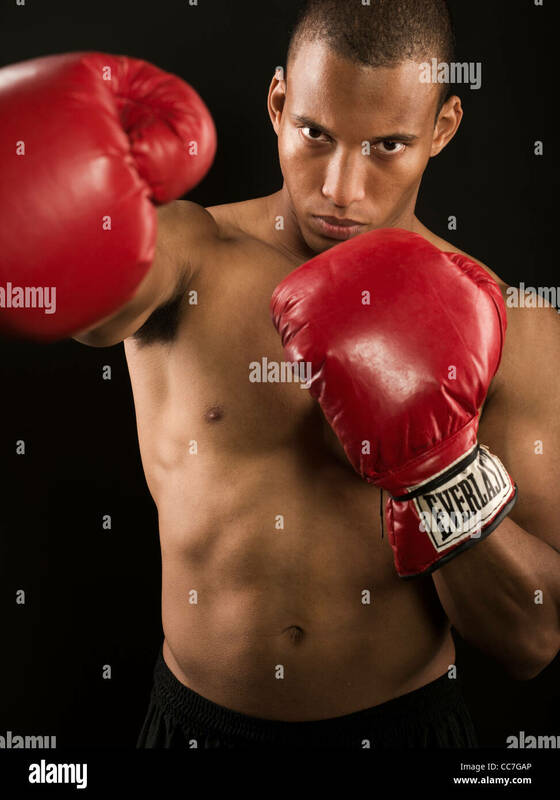 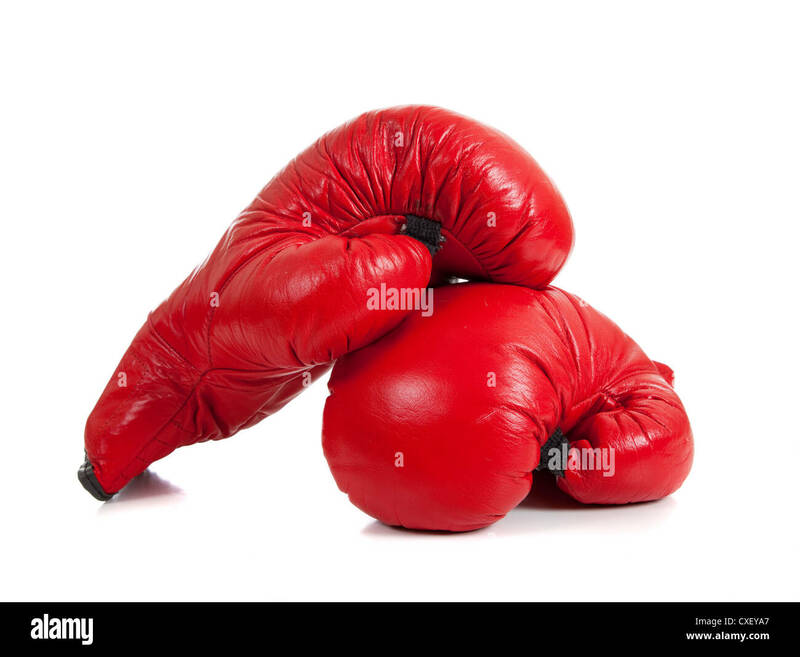 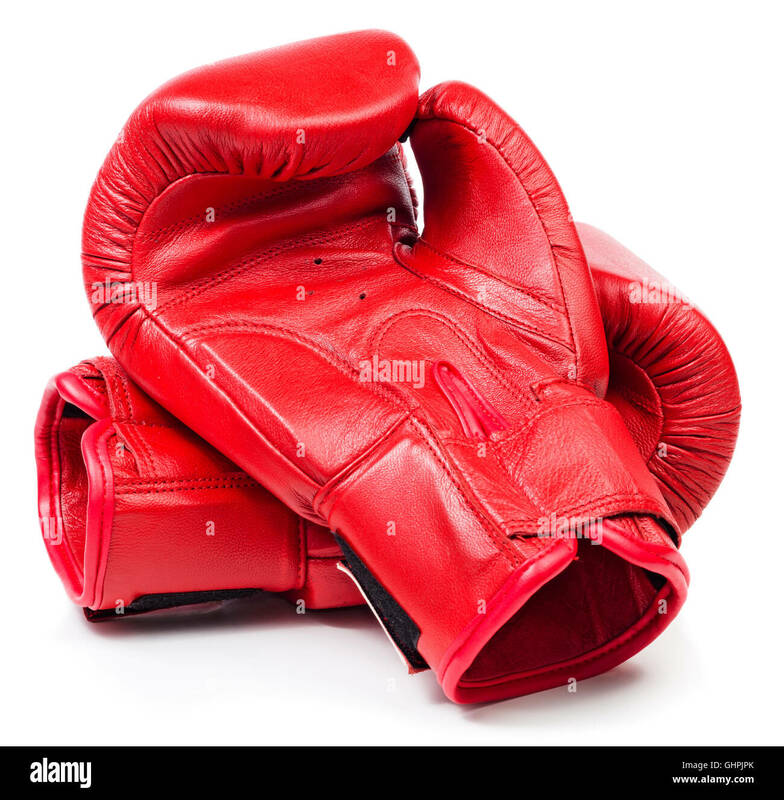 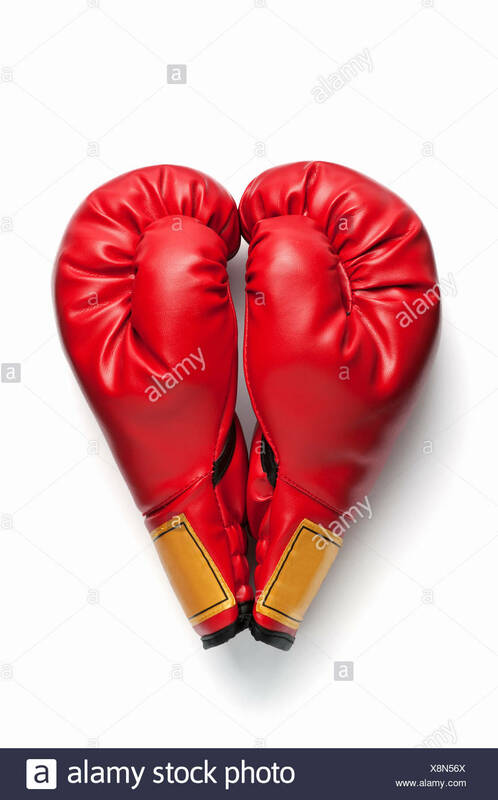 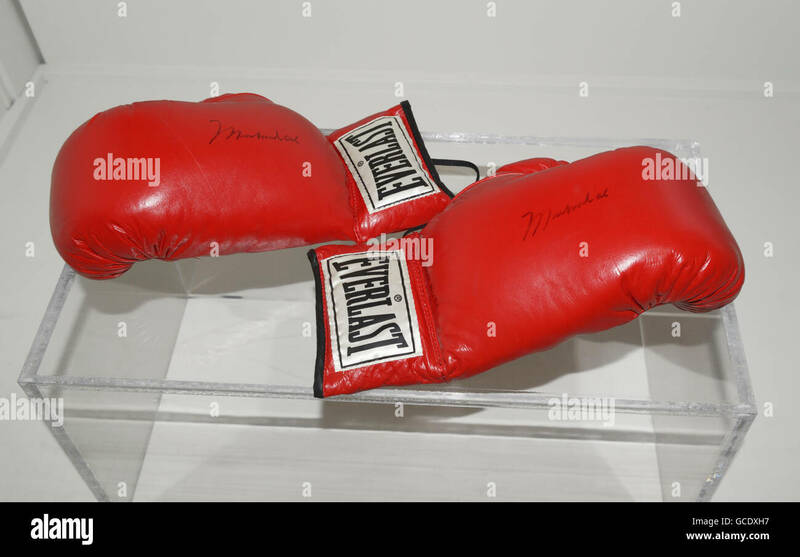 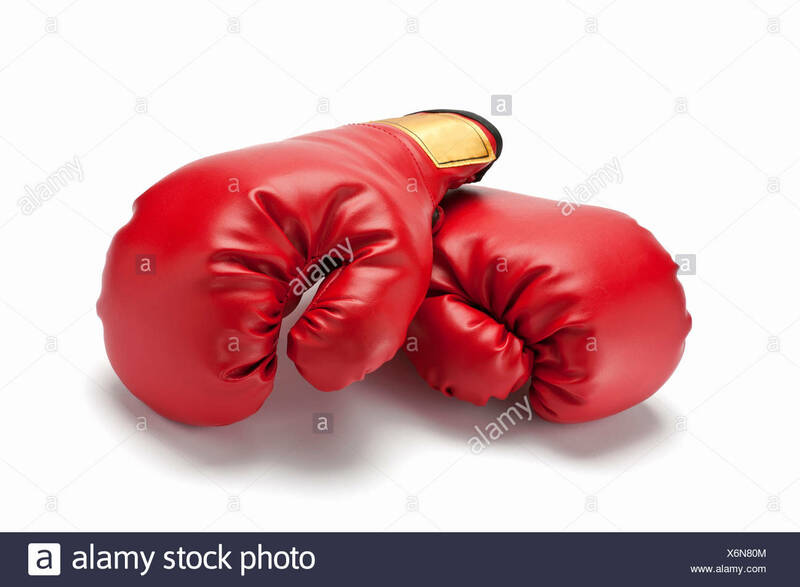 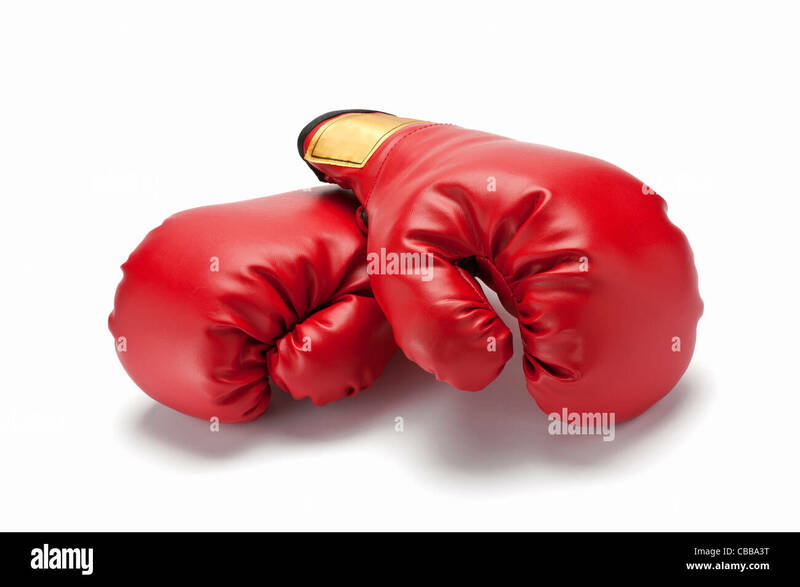 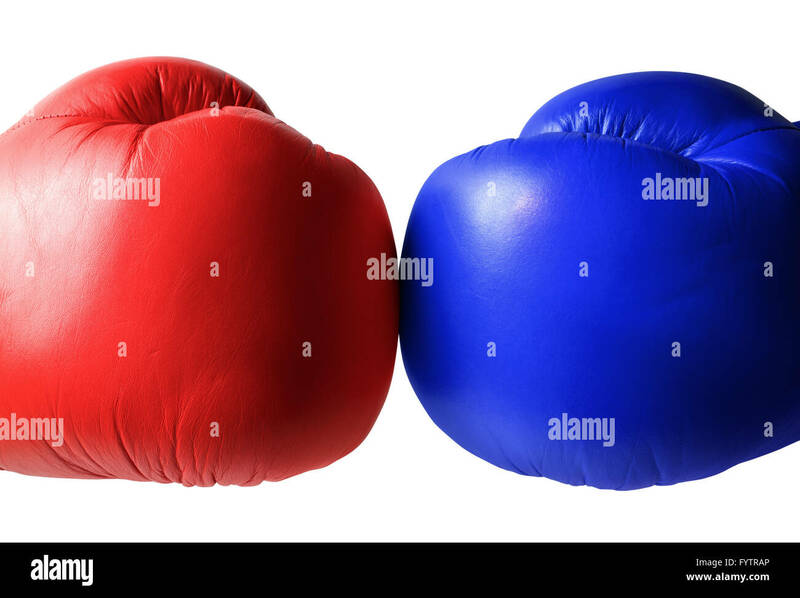 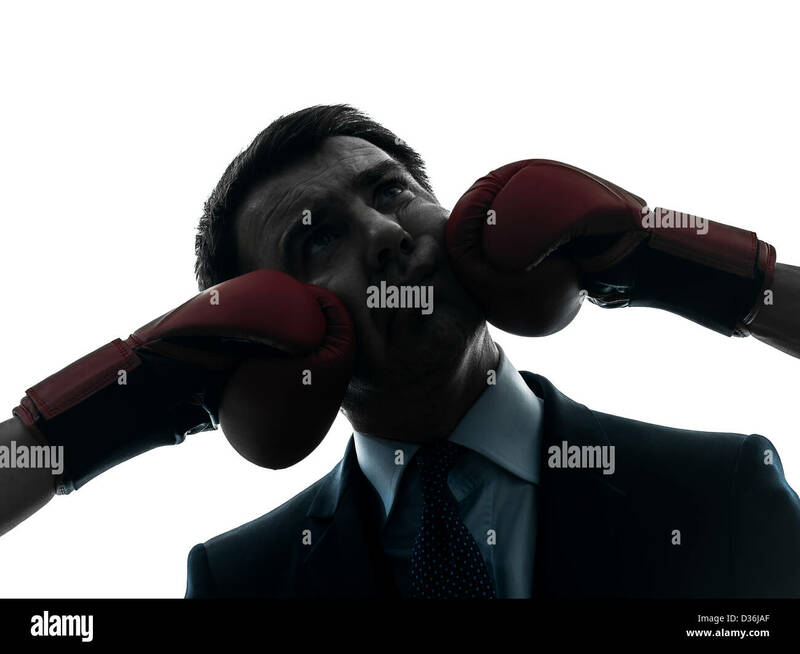 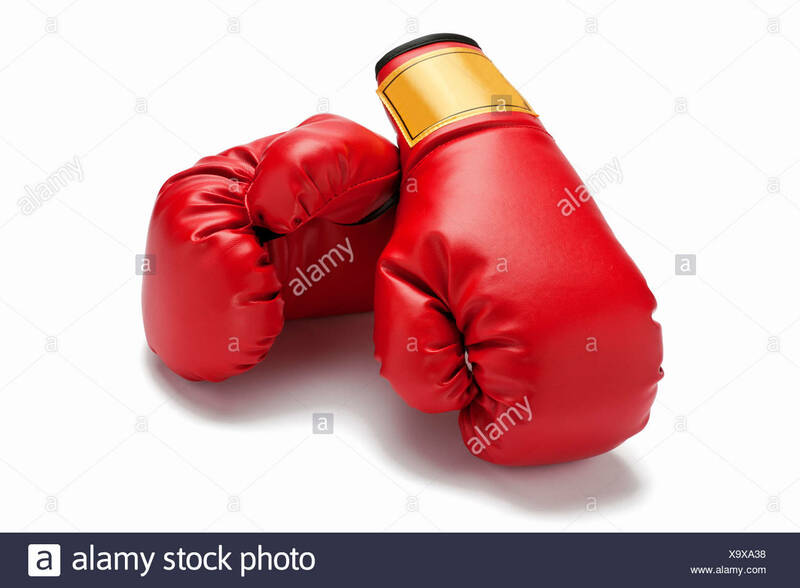 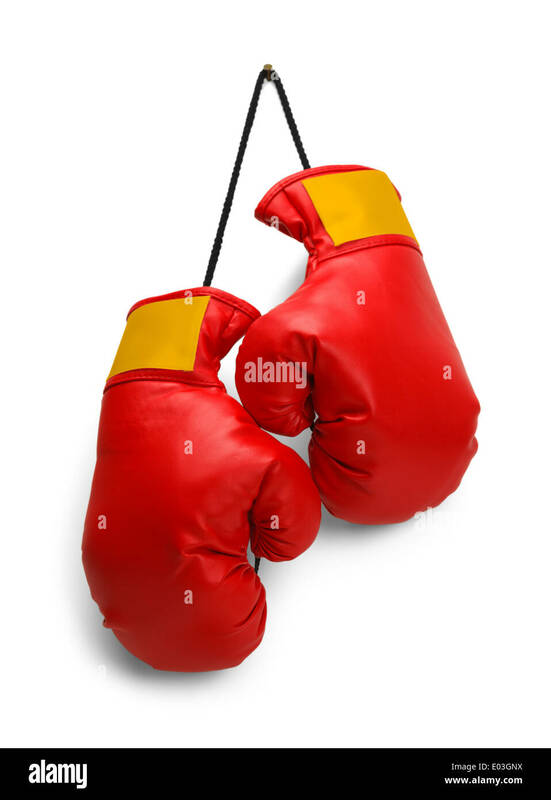 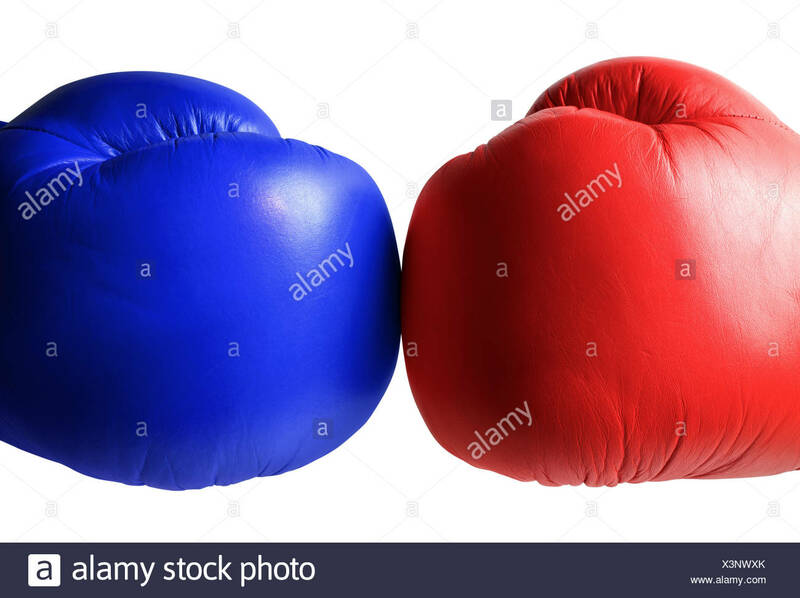 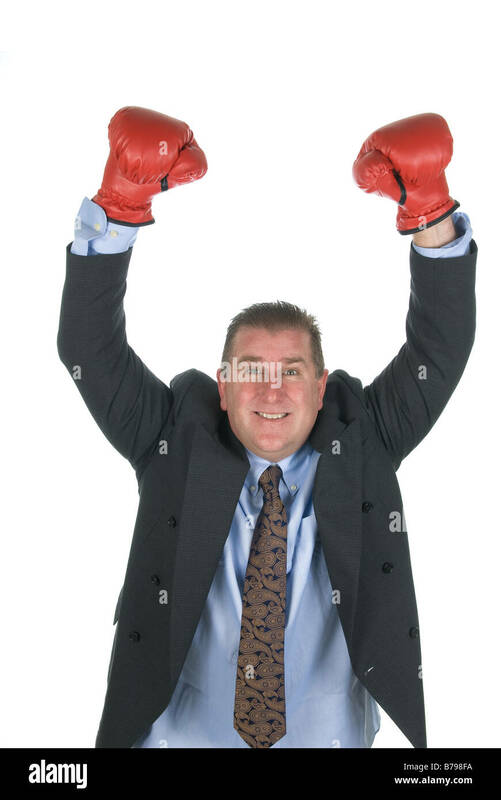 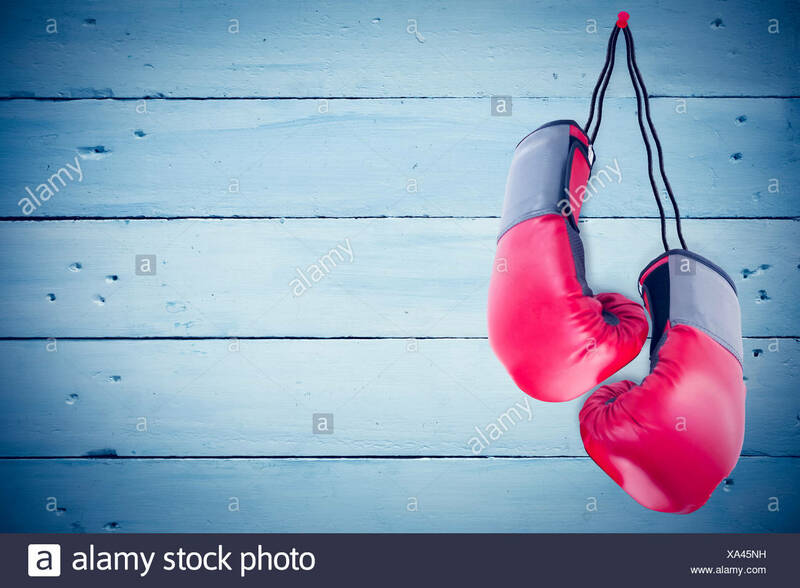 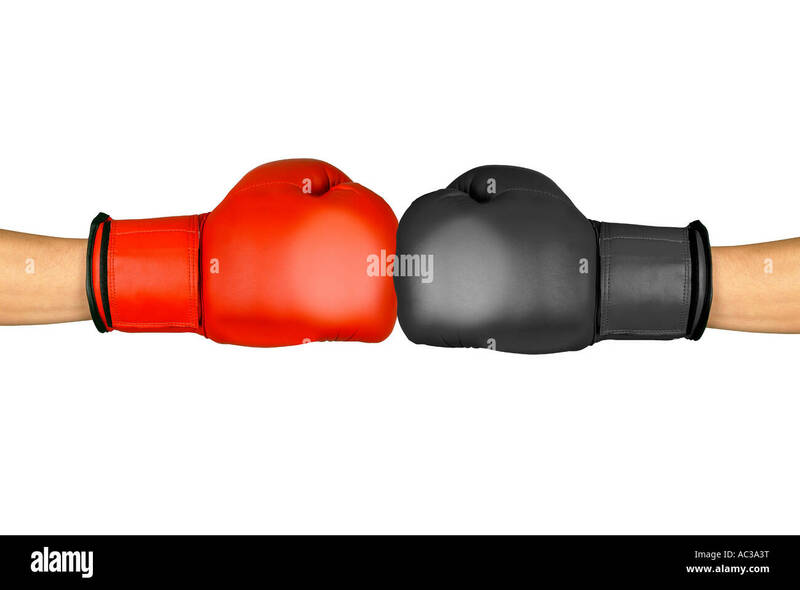 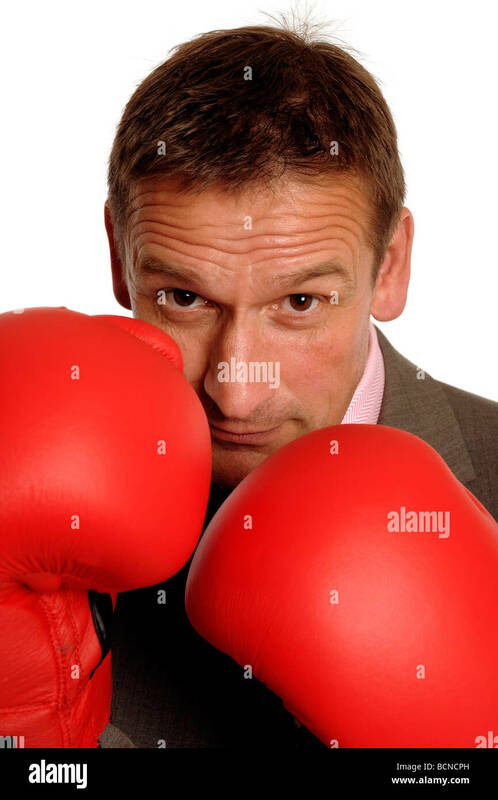 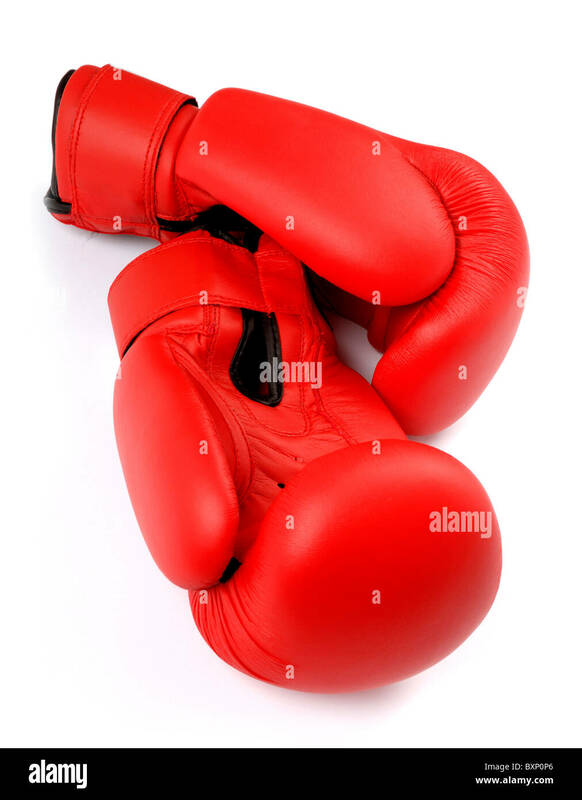 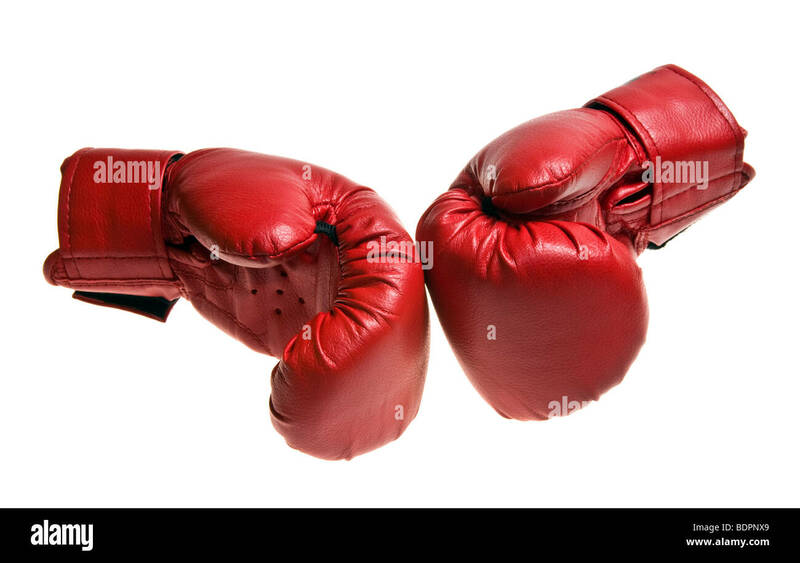 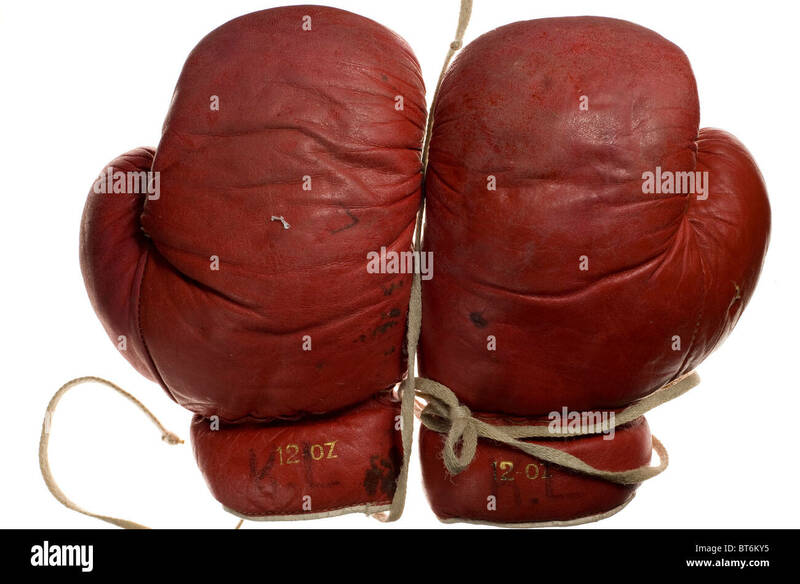 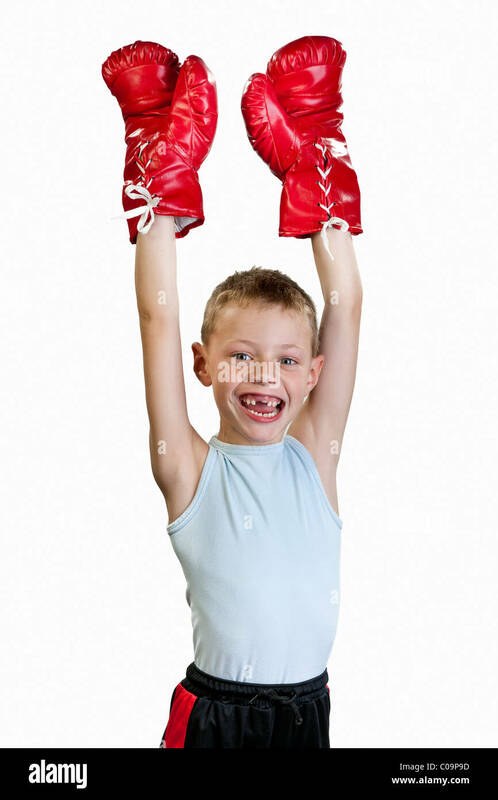 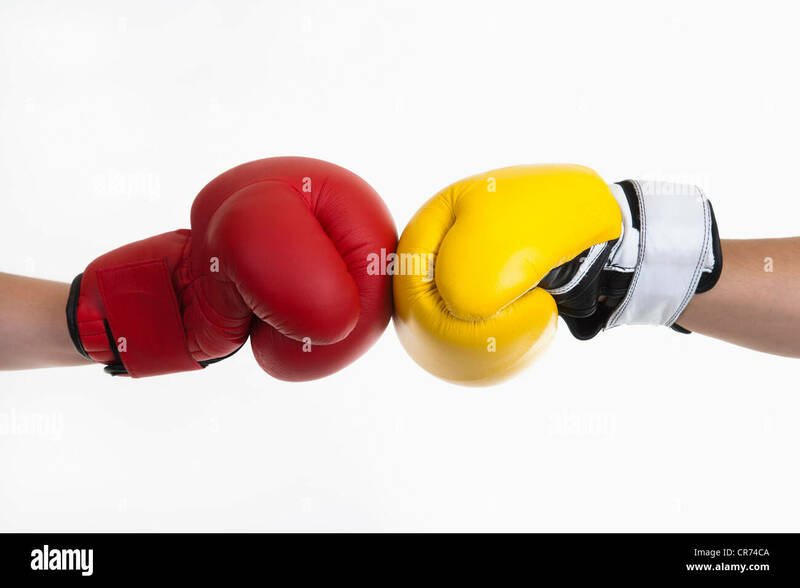 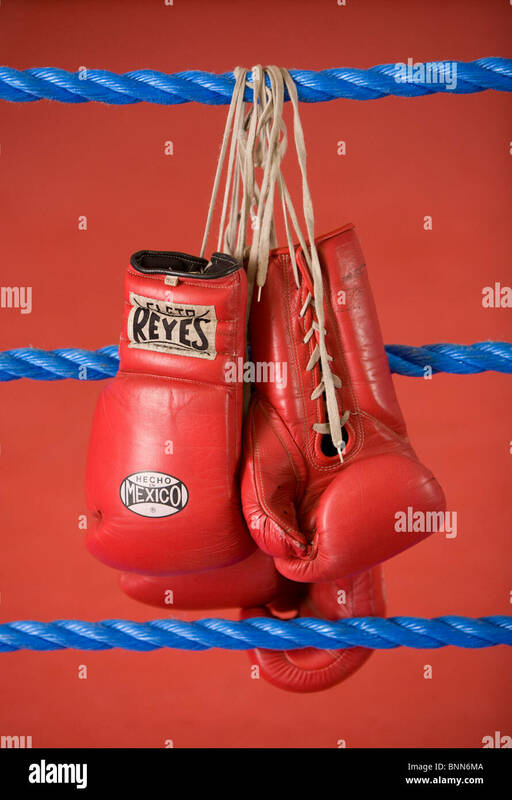 Pair of Red Boxing Gloves Hanging Isolated on White Background. 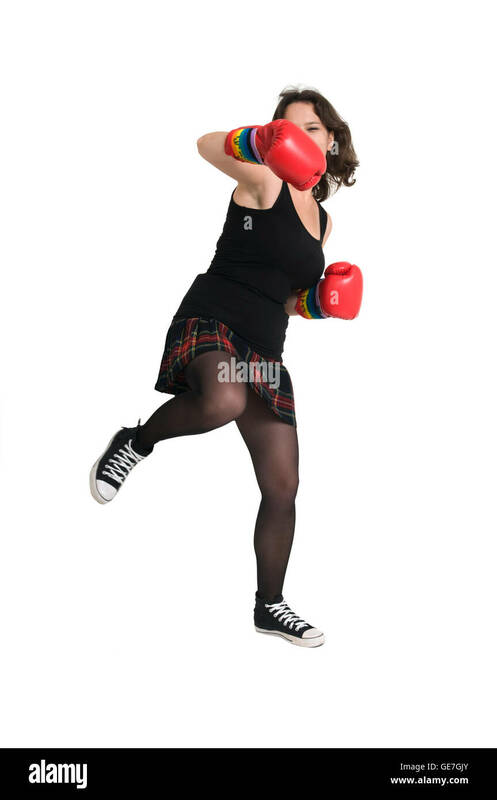 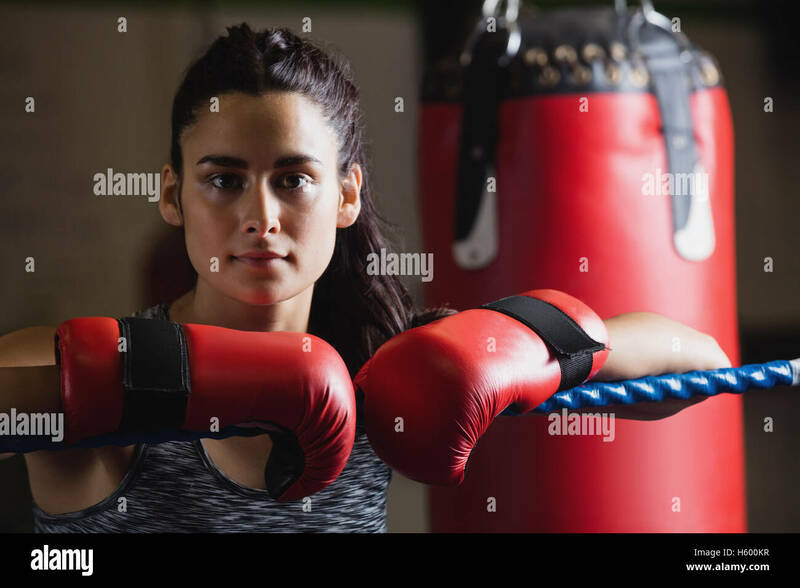 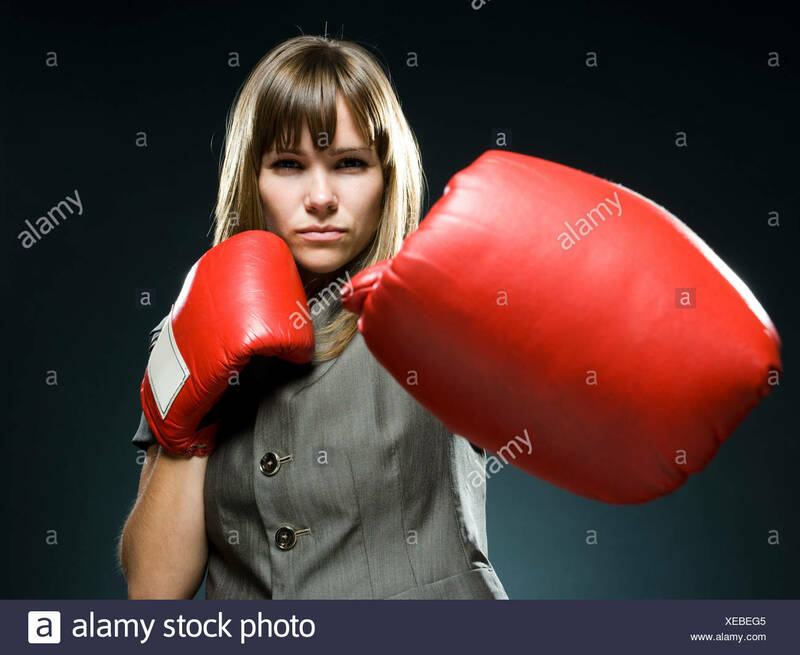 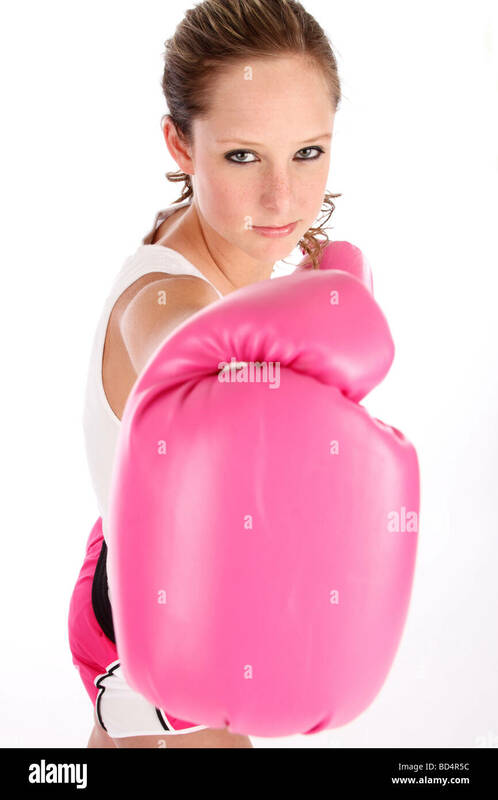 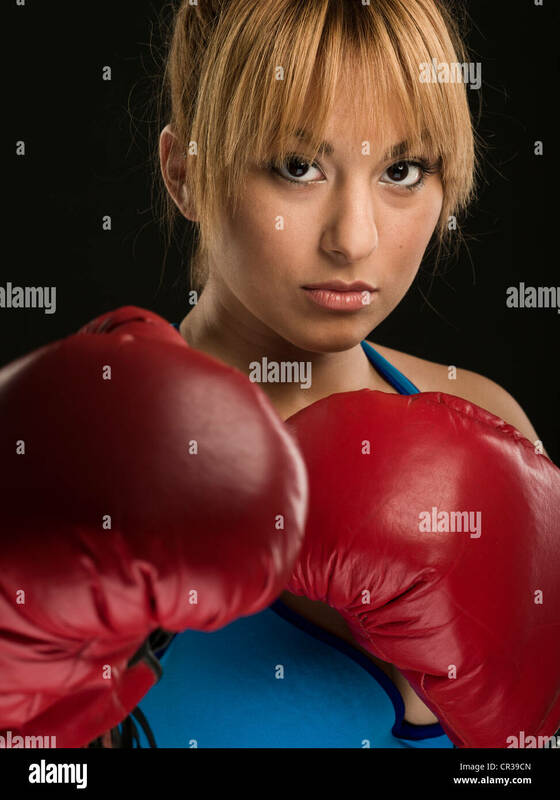 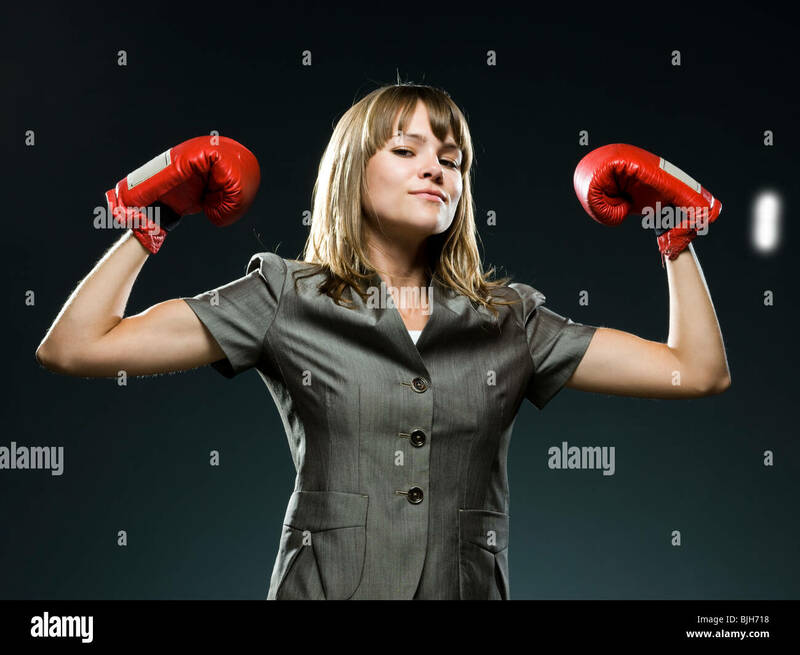 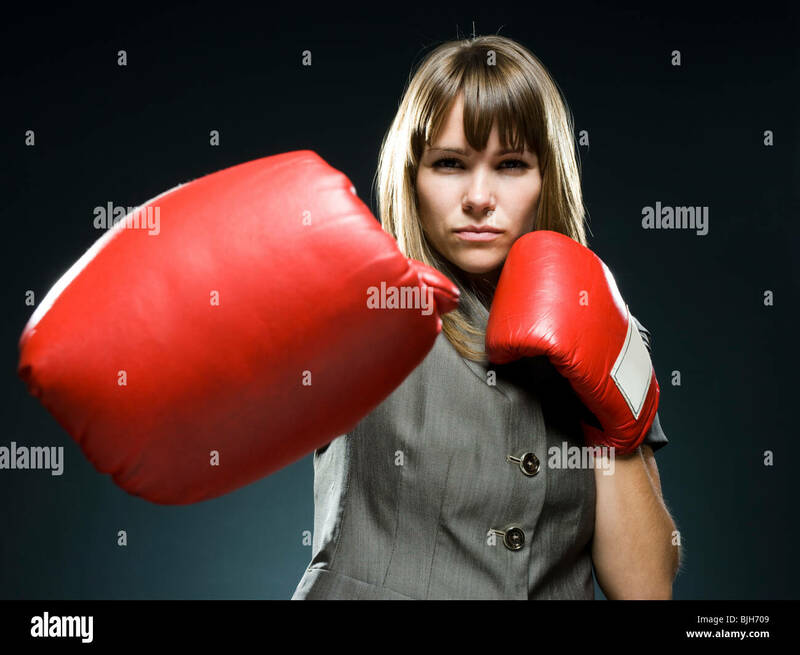 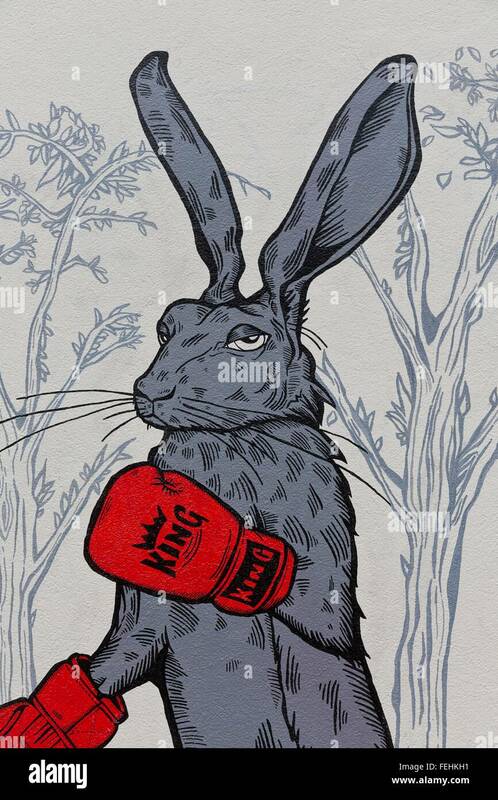 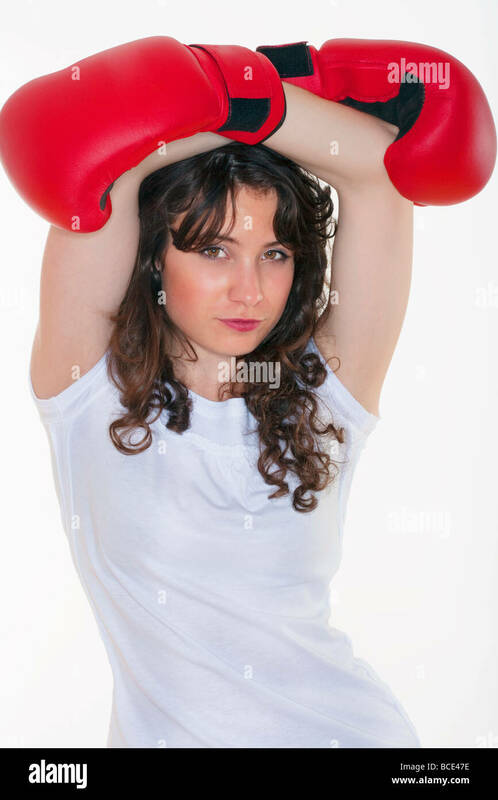 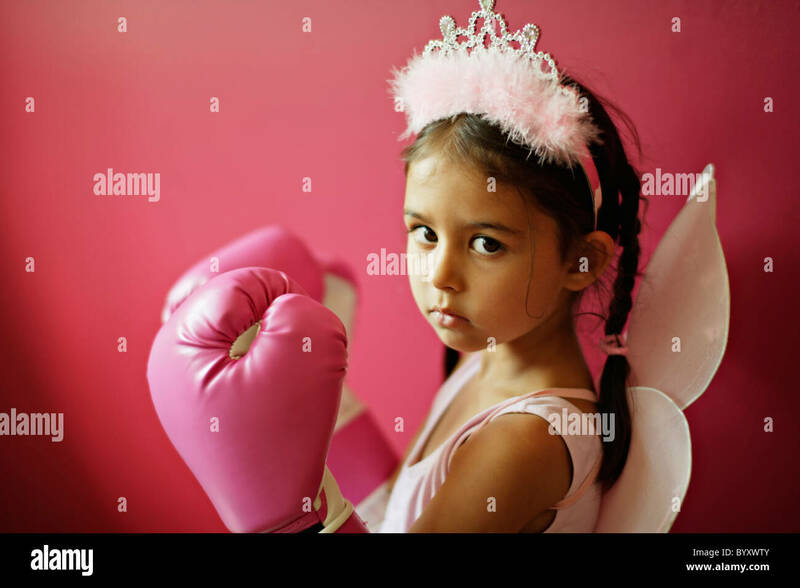 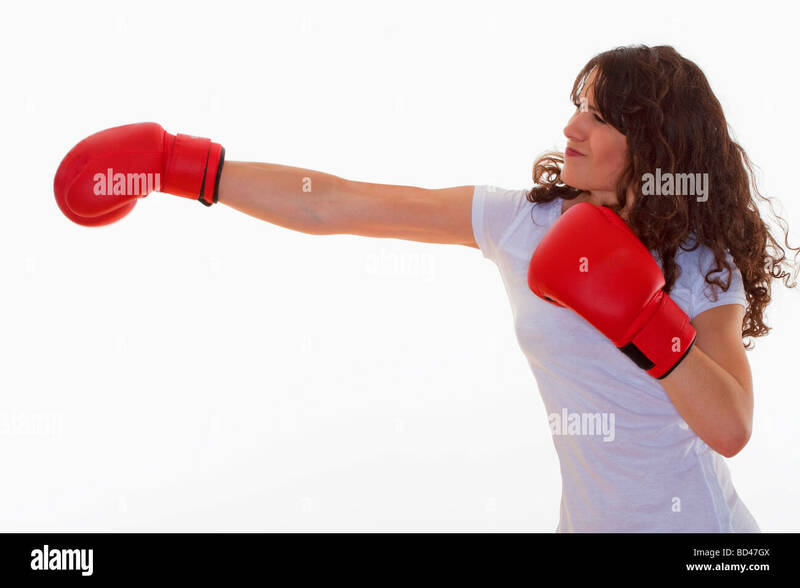 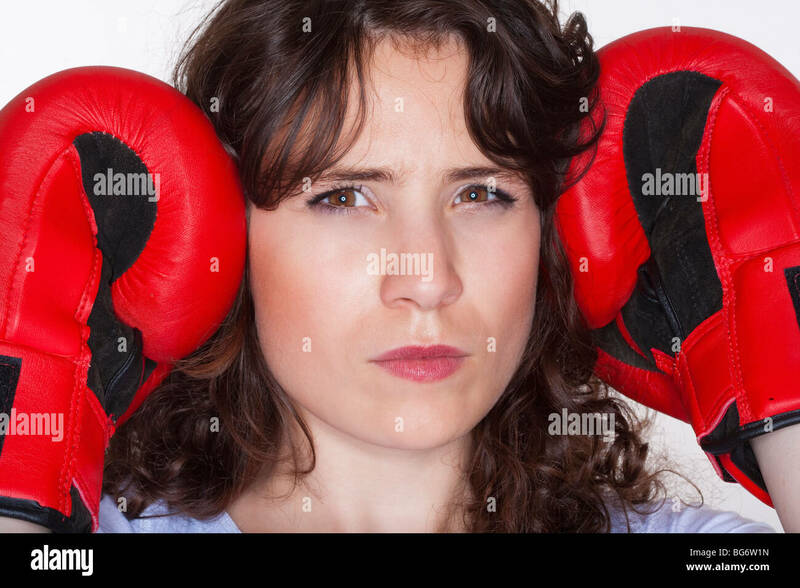 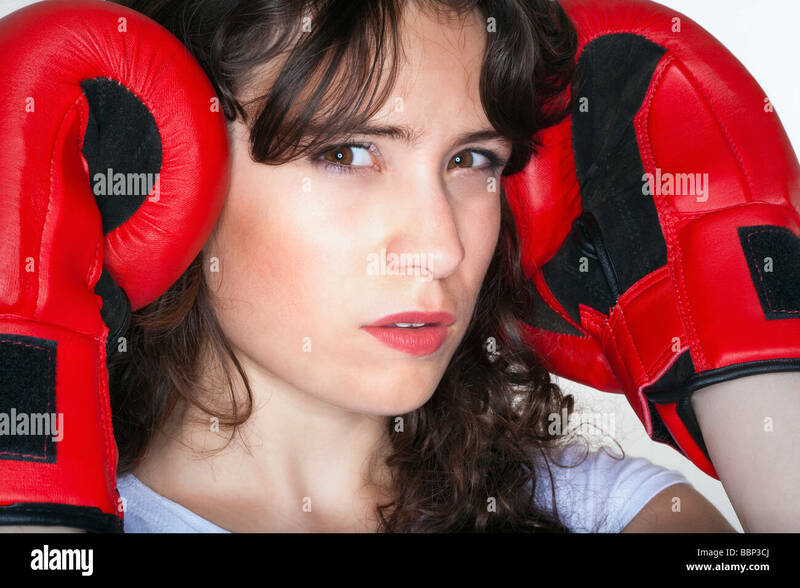 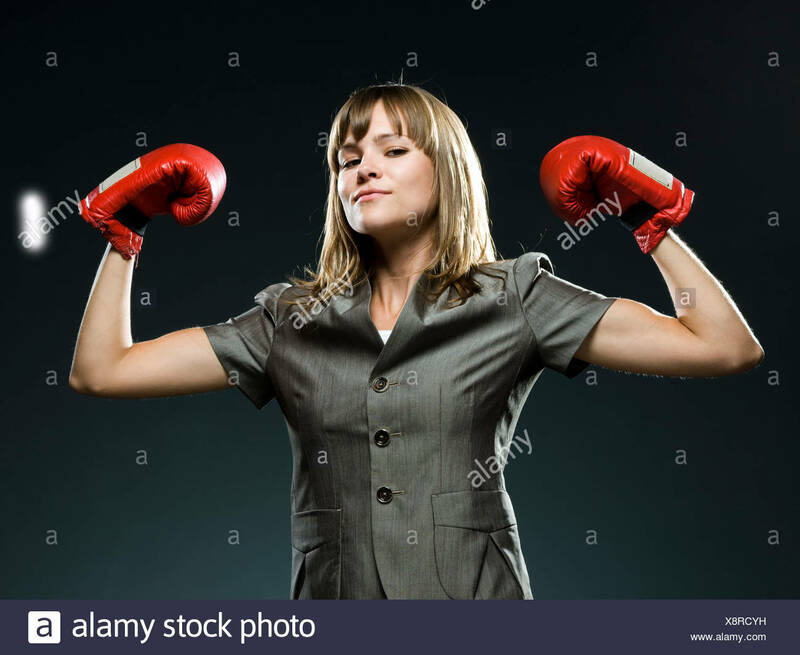 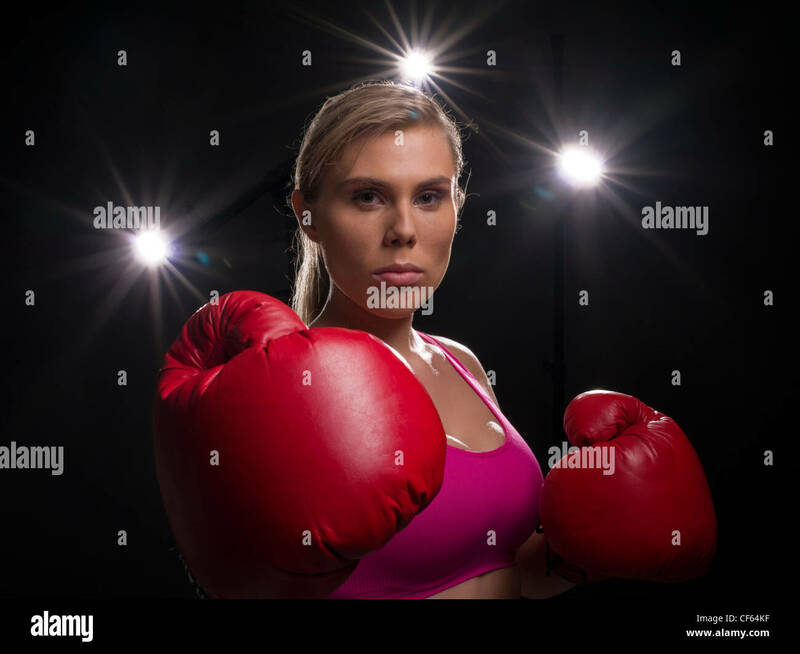 Female boxer with red boxing gloves. 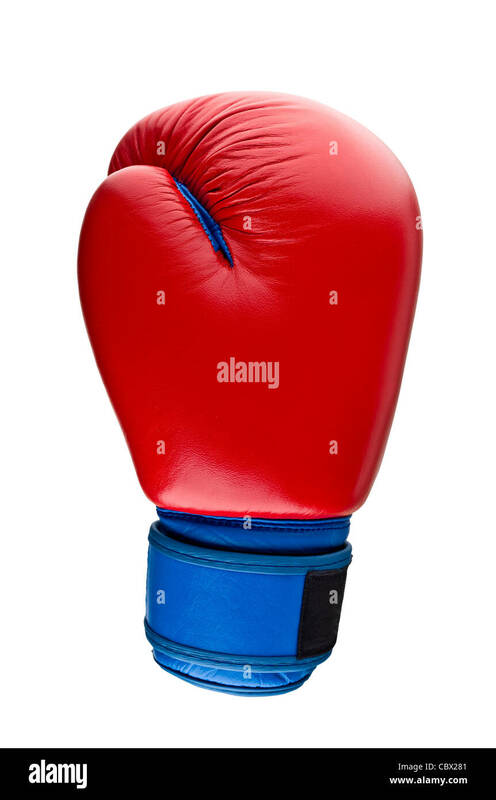 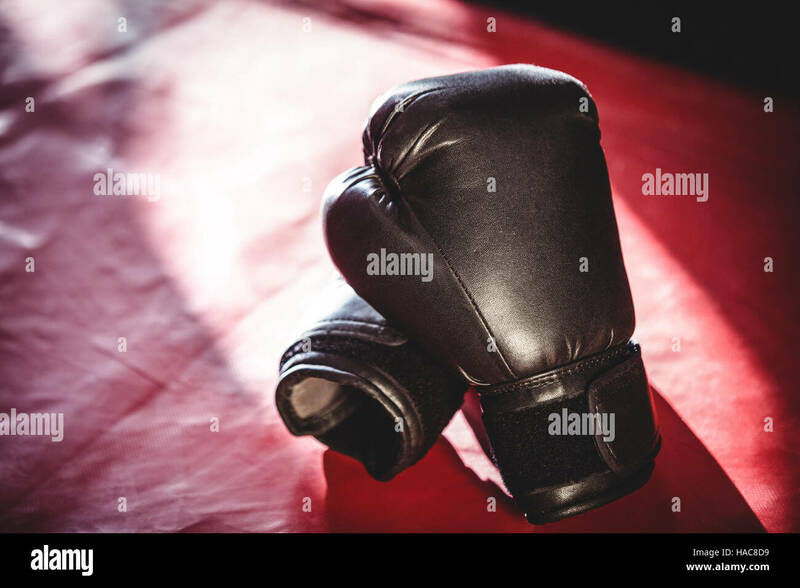 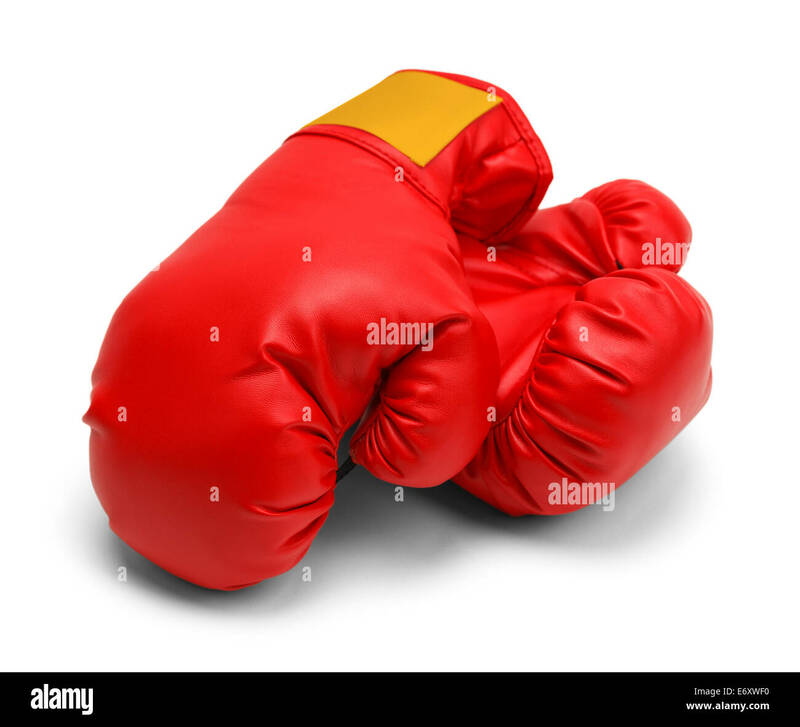 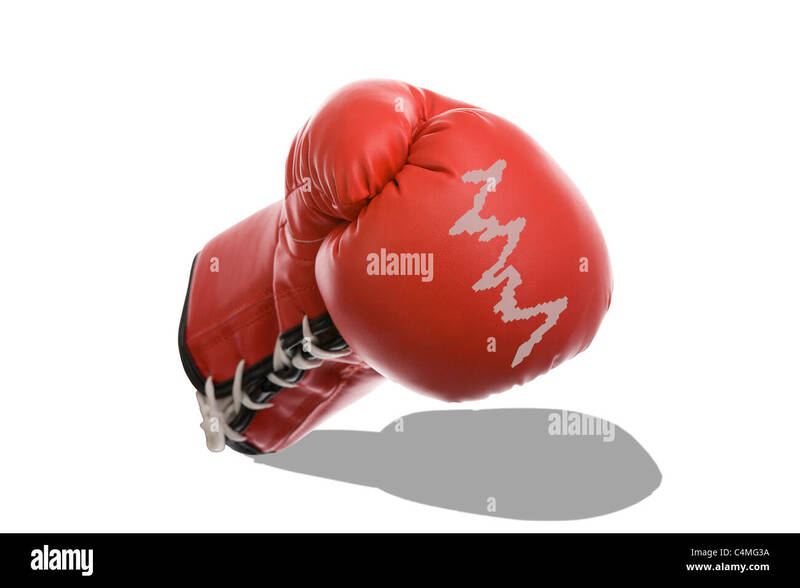 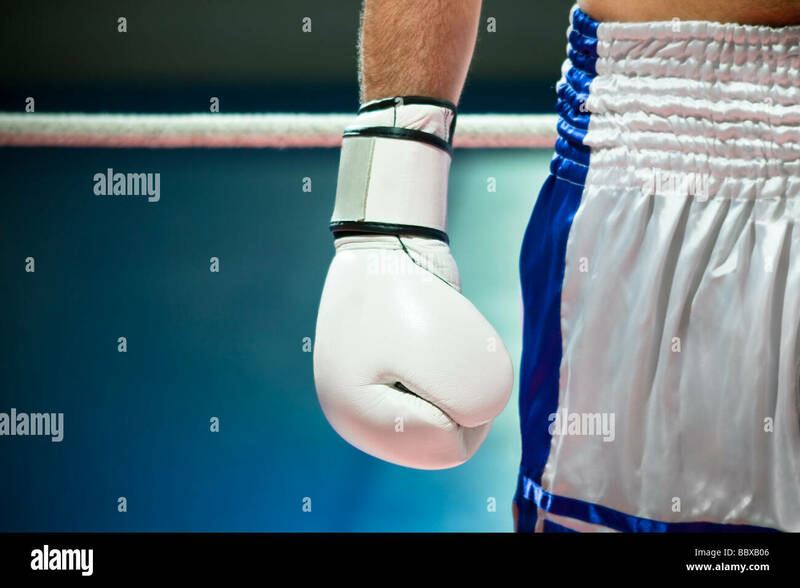 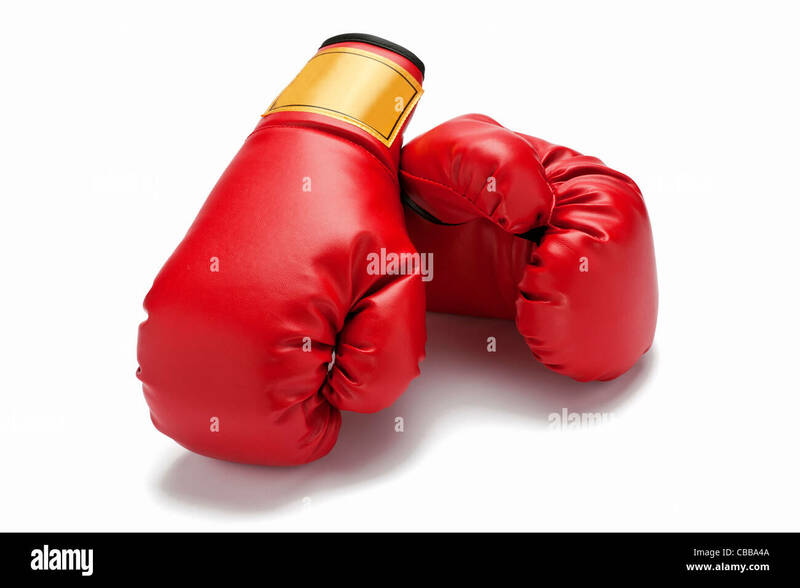 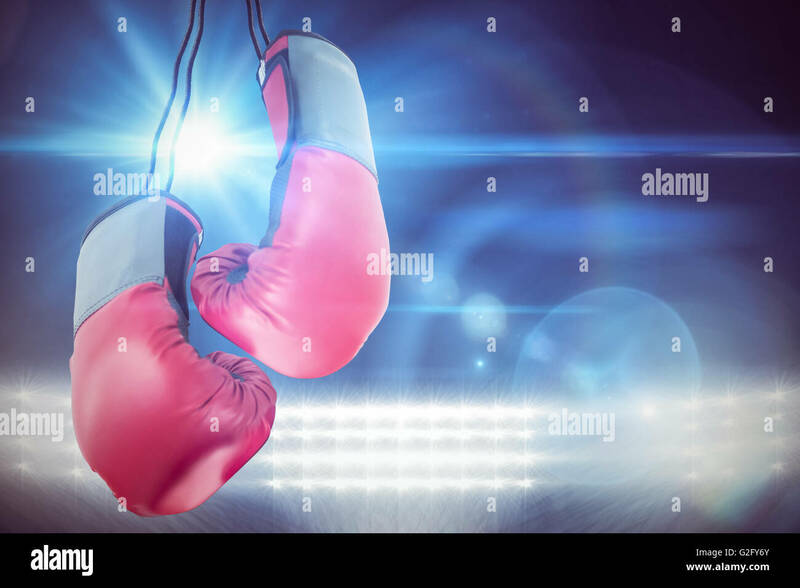 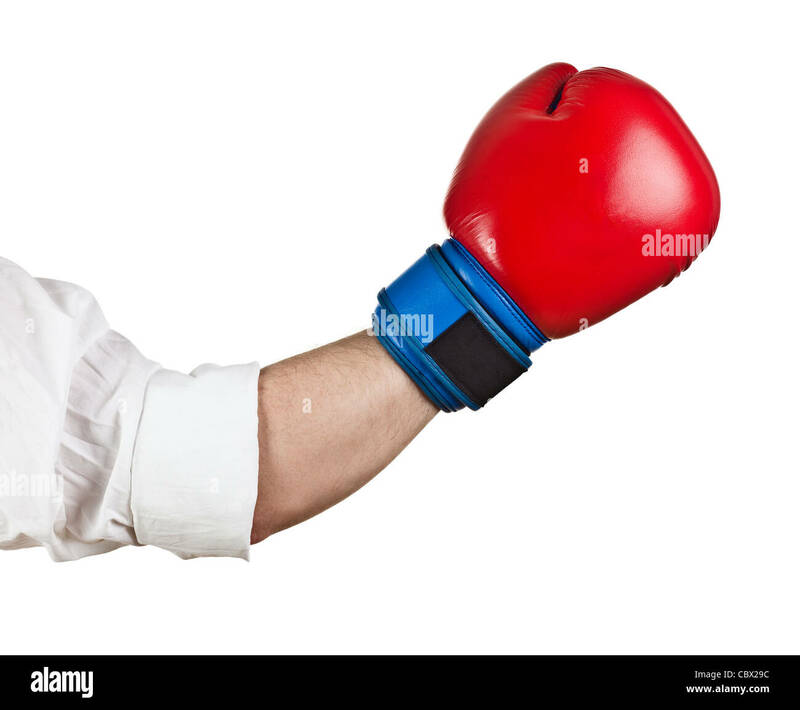 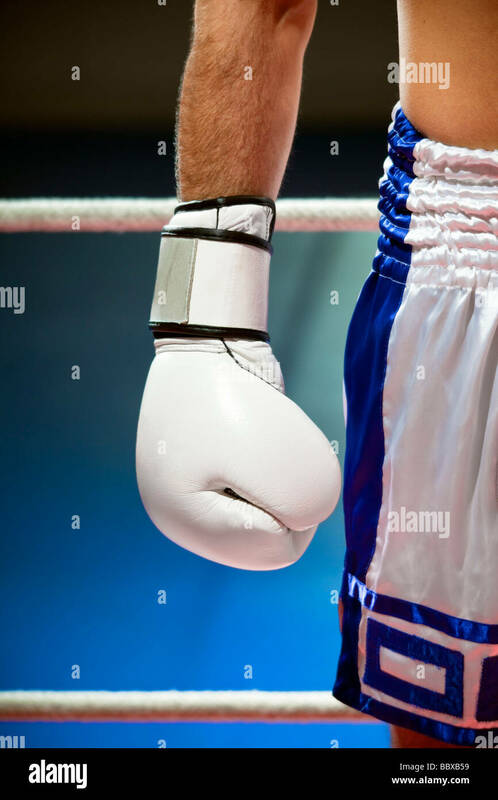 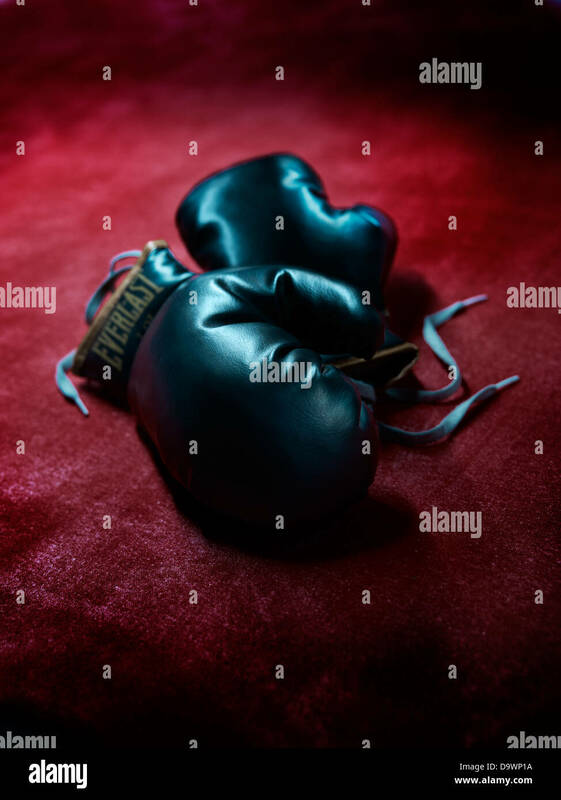 boxing glove isolated on the white background. 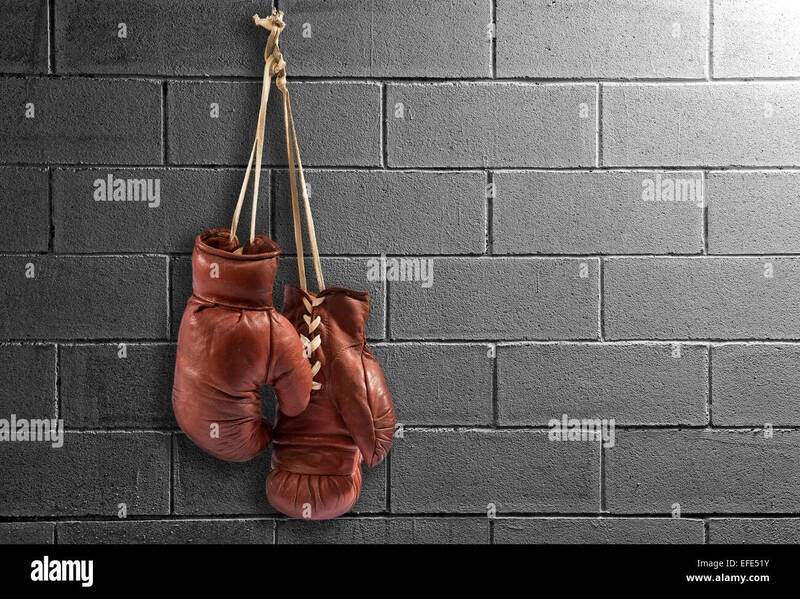 A pair of old boxing gloves hanging against a white brick wall. 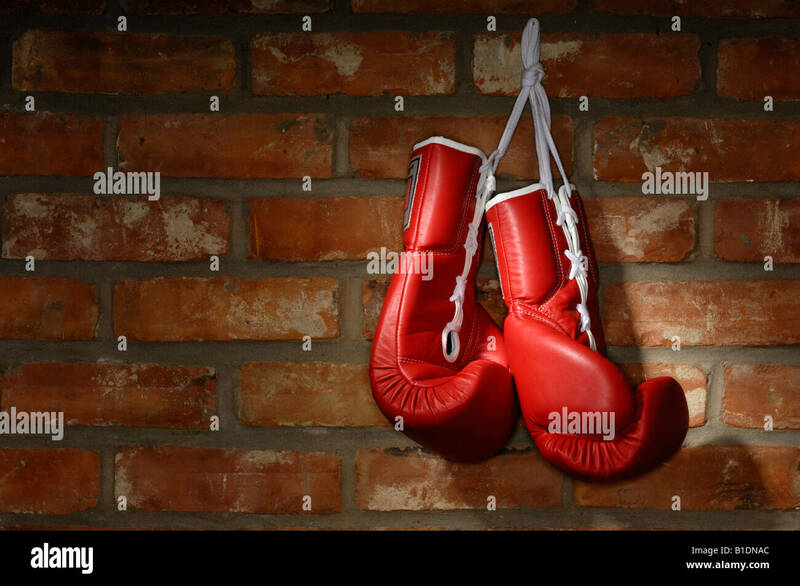 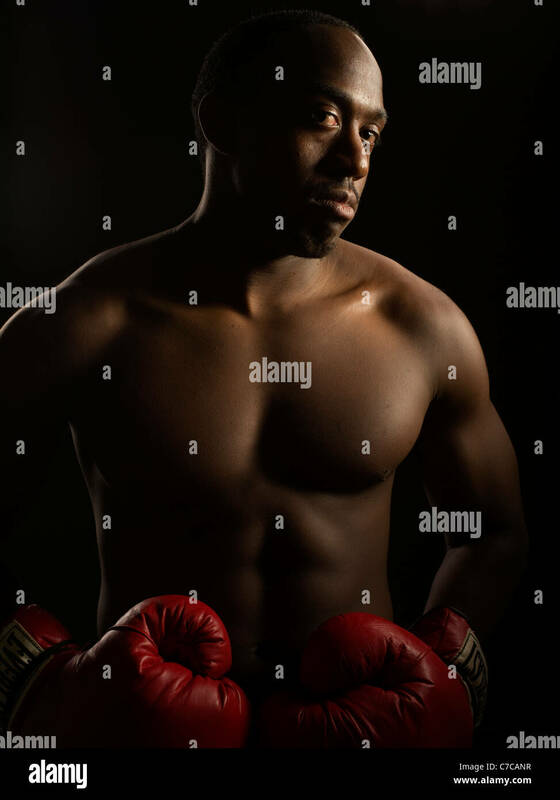 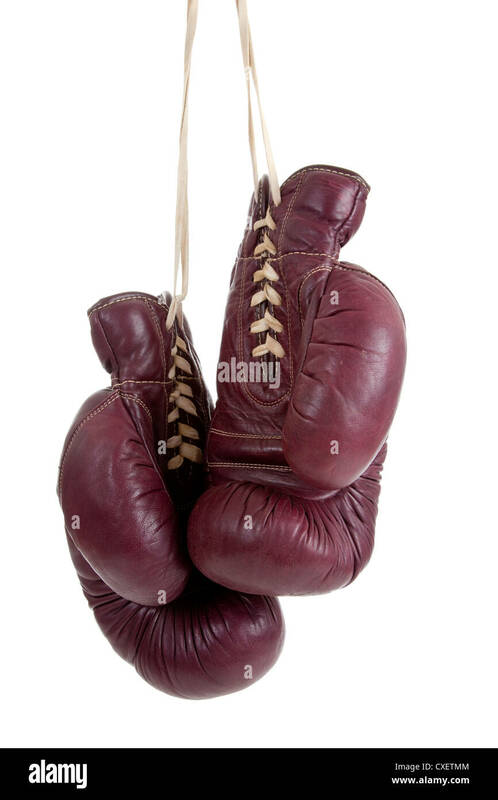 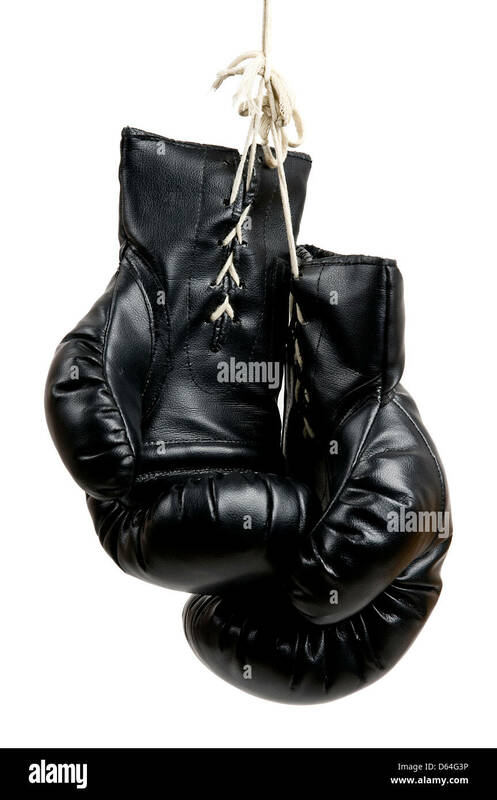 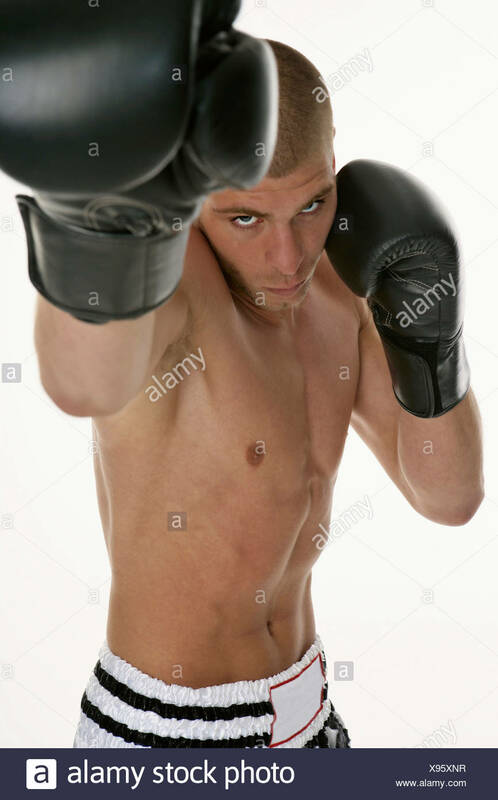 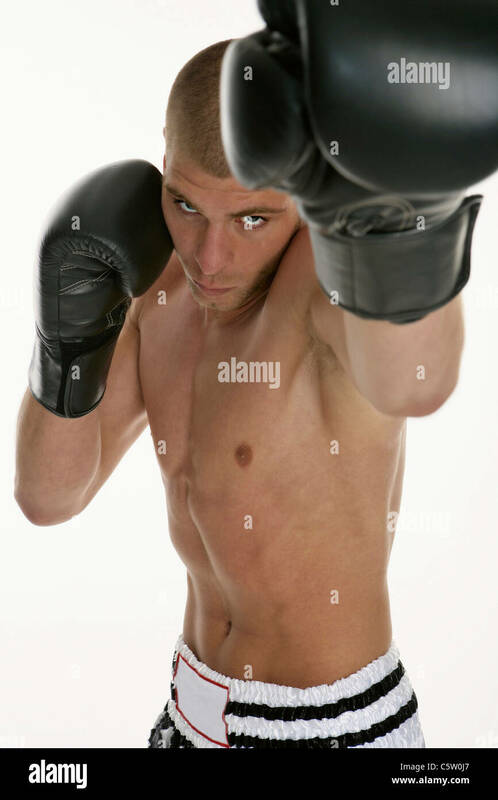 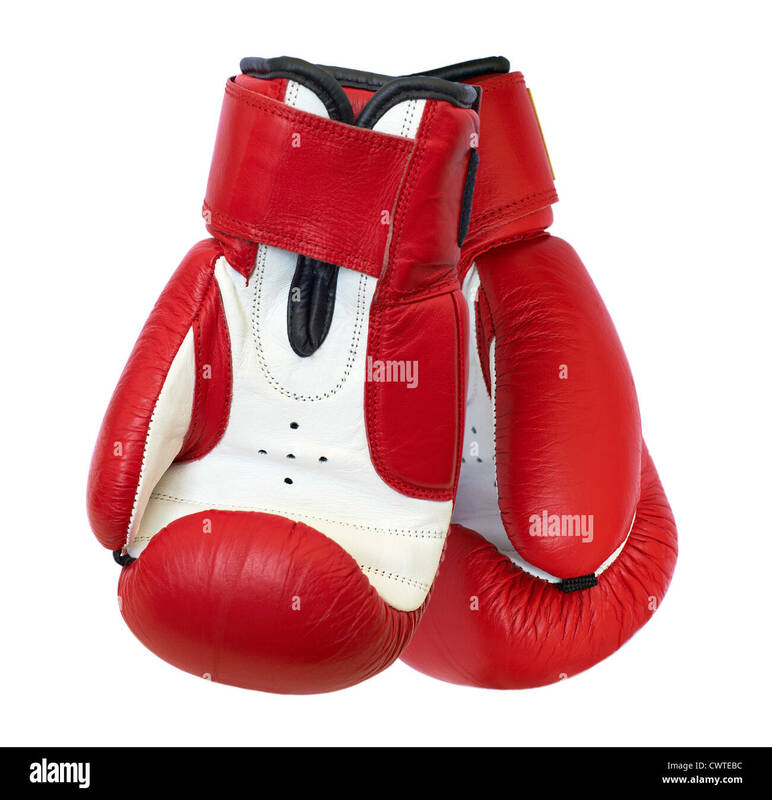 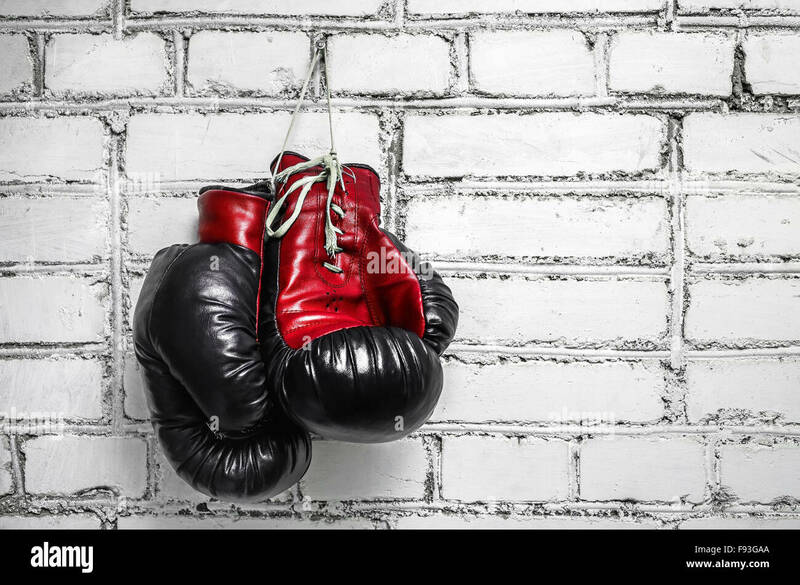 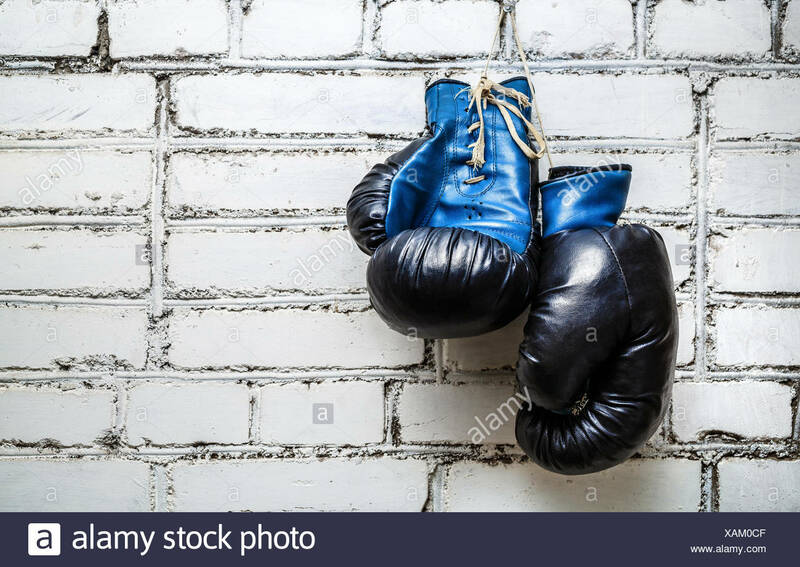 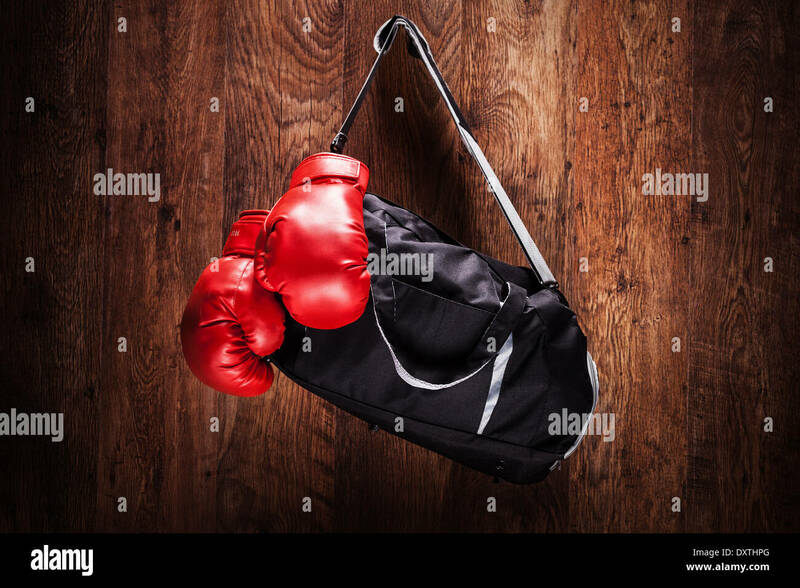 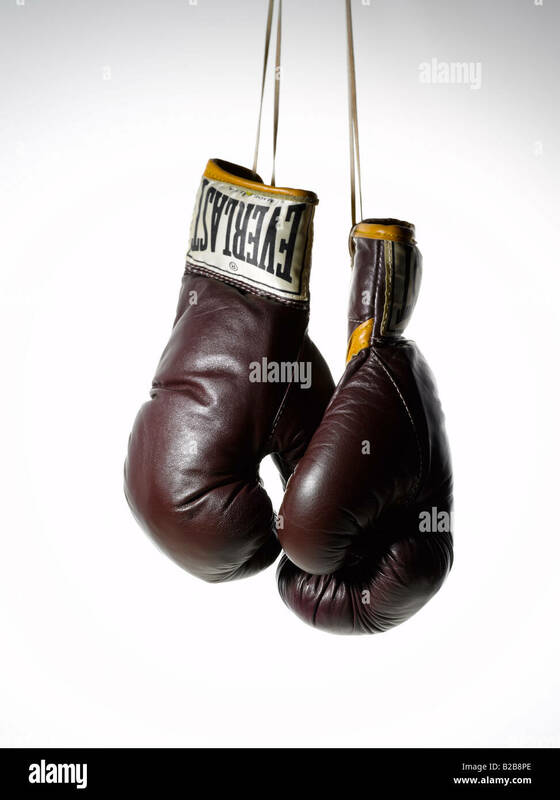 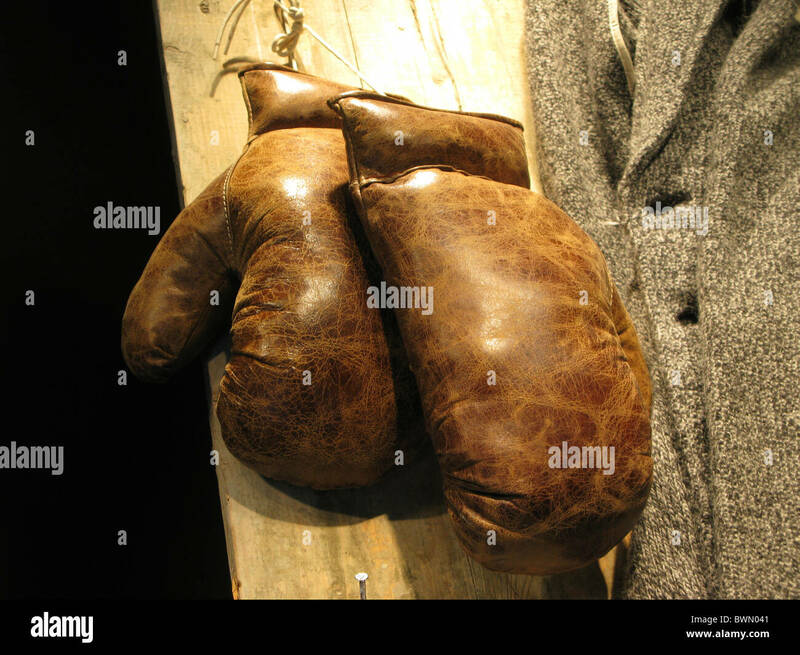 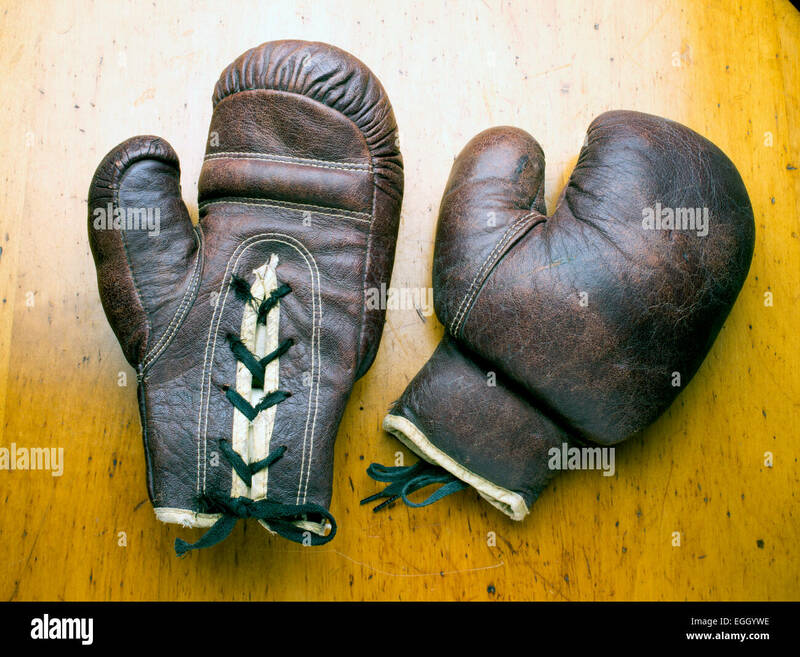 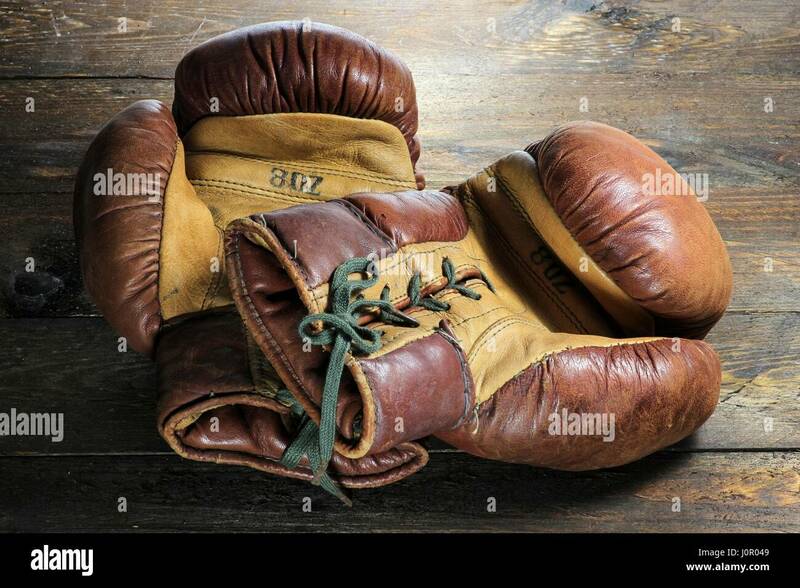 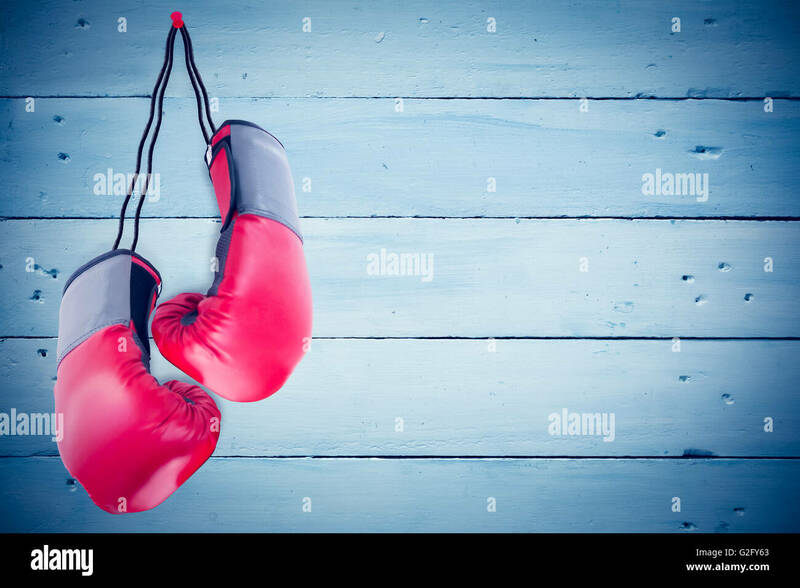 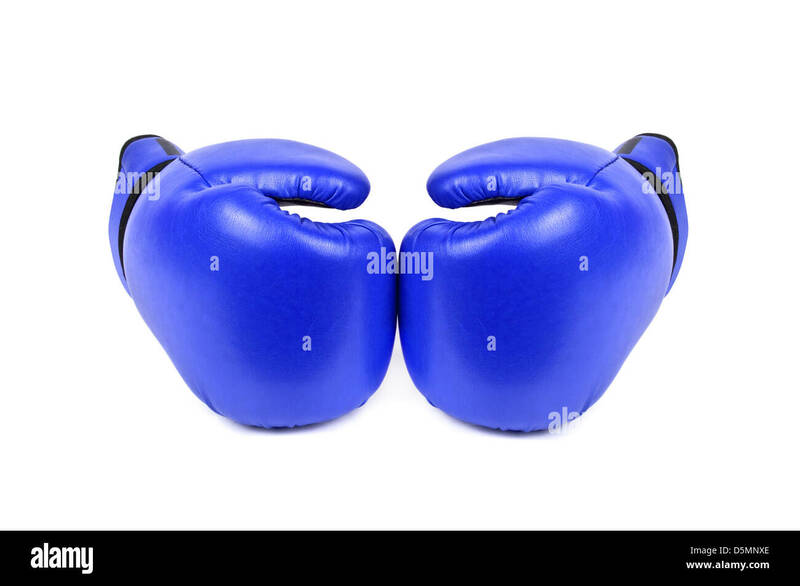 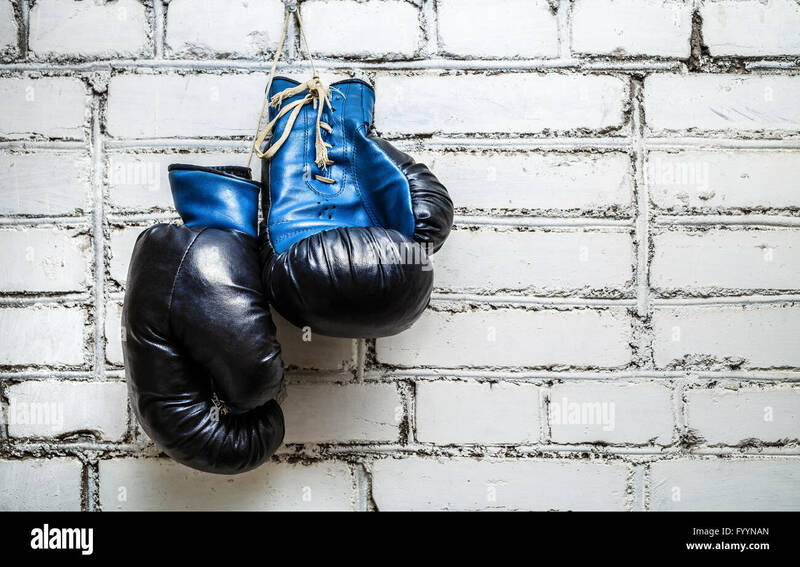 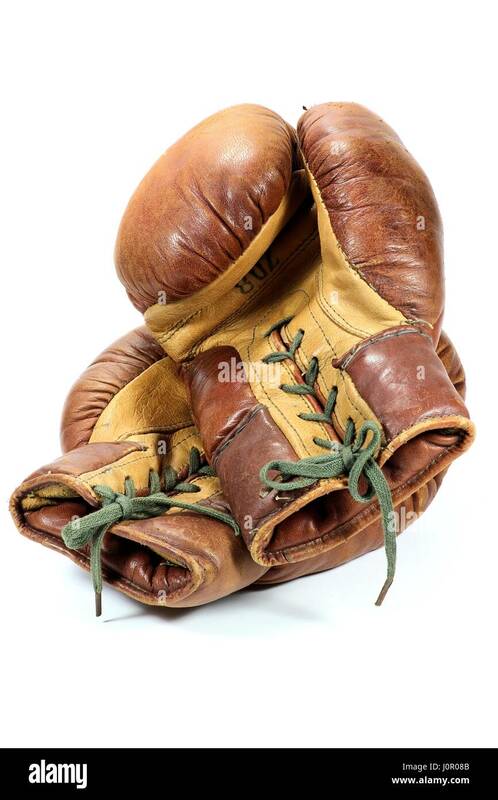 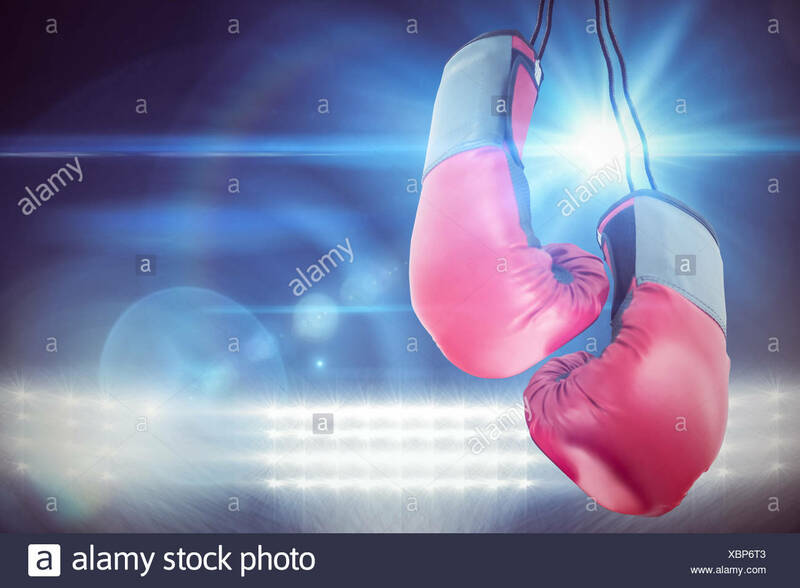 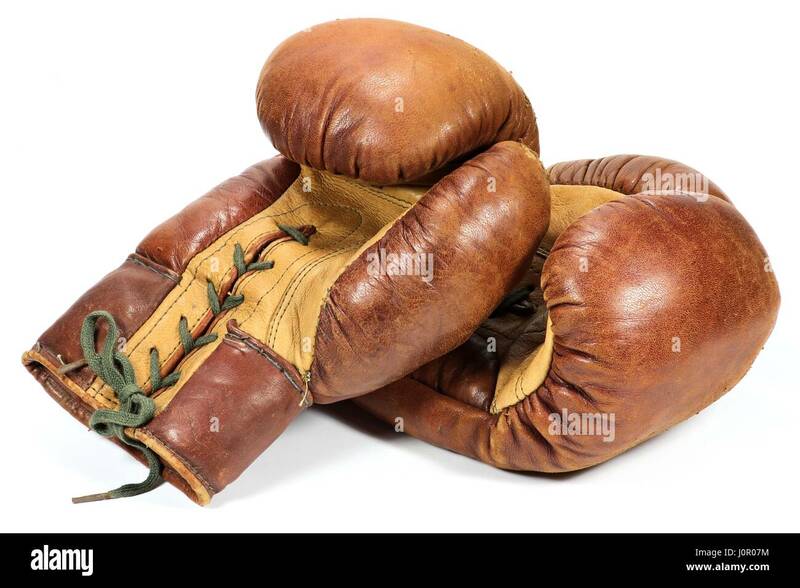 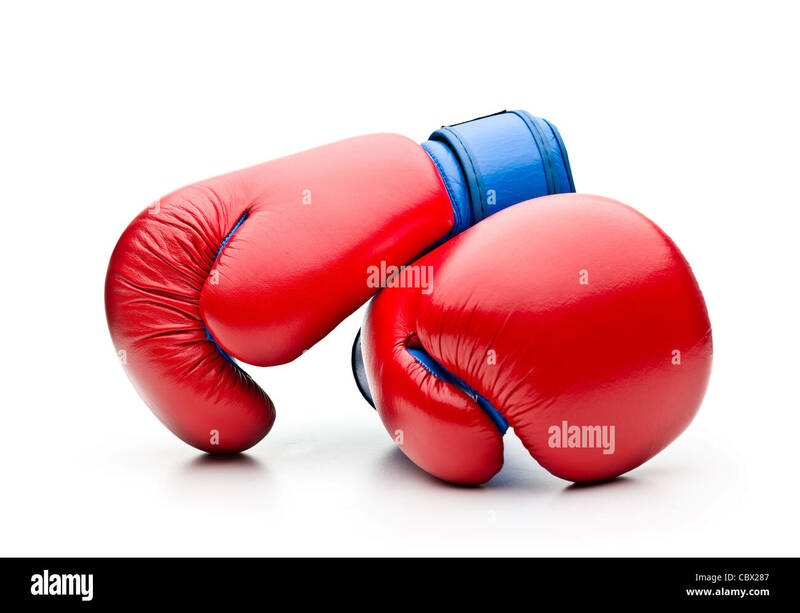 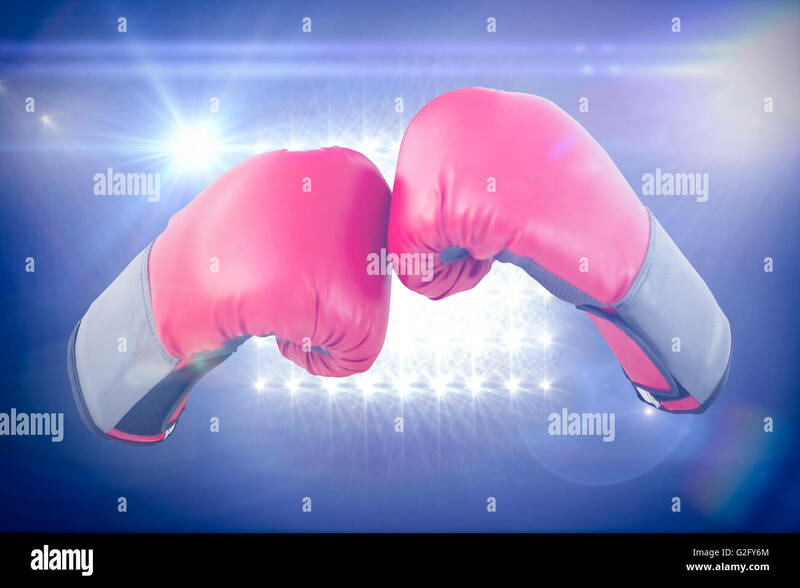 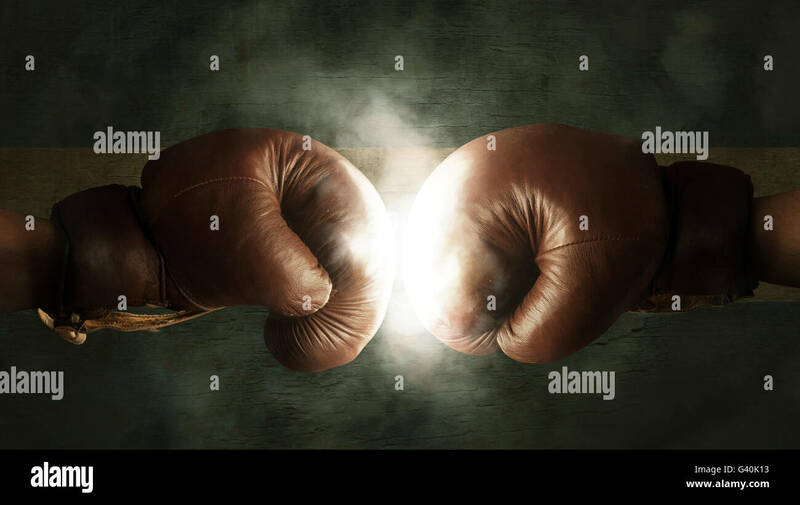 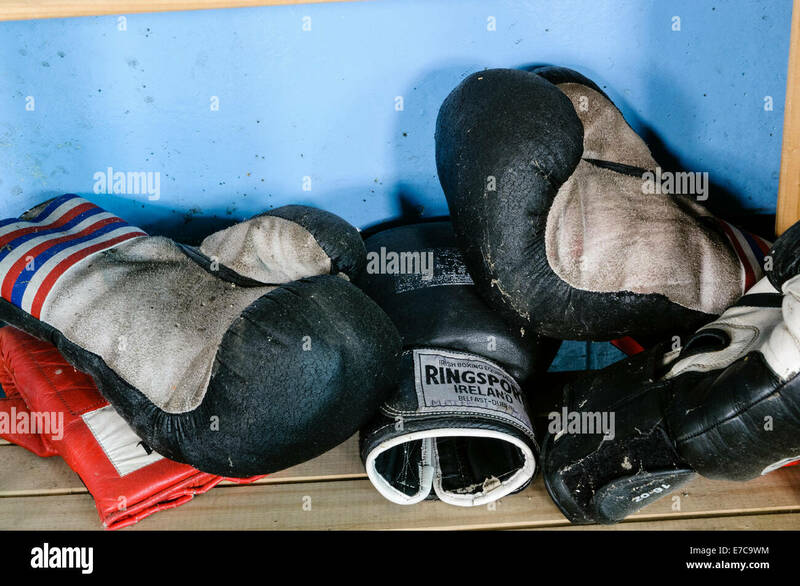 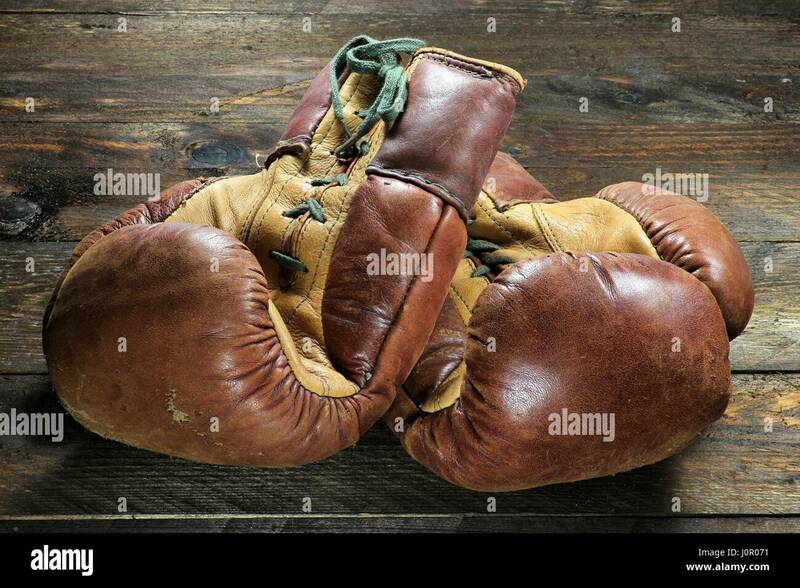 Pair of Boxing Gloves Resting Isolated on White Background.